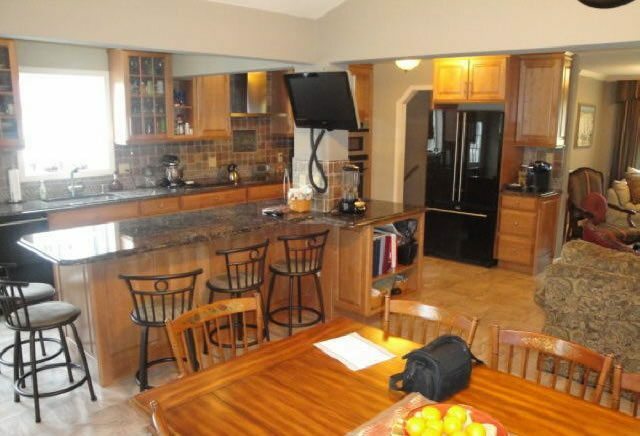 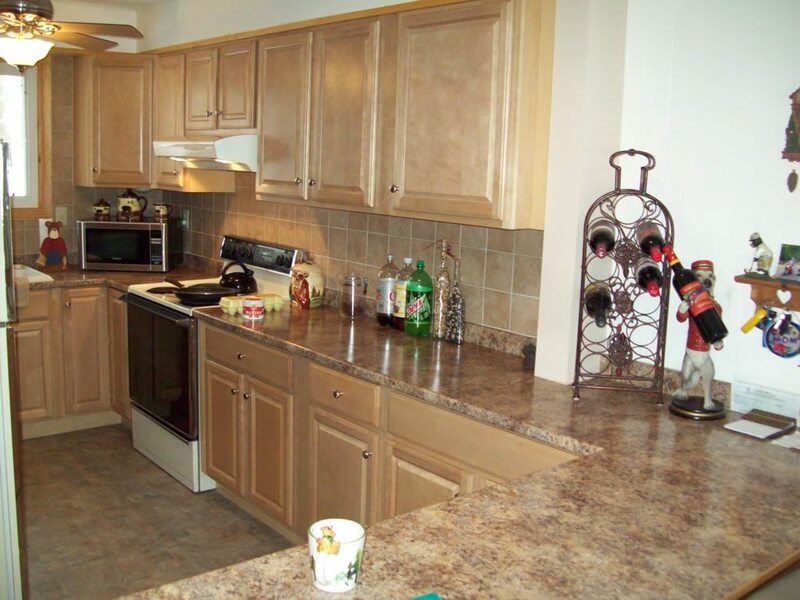 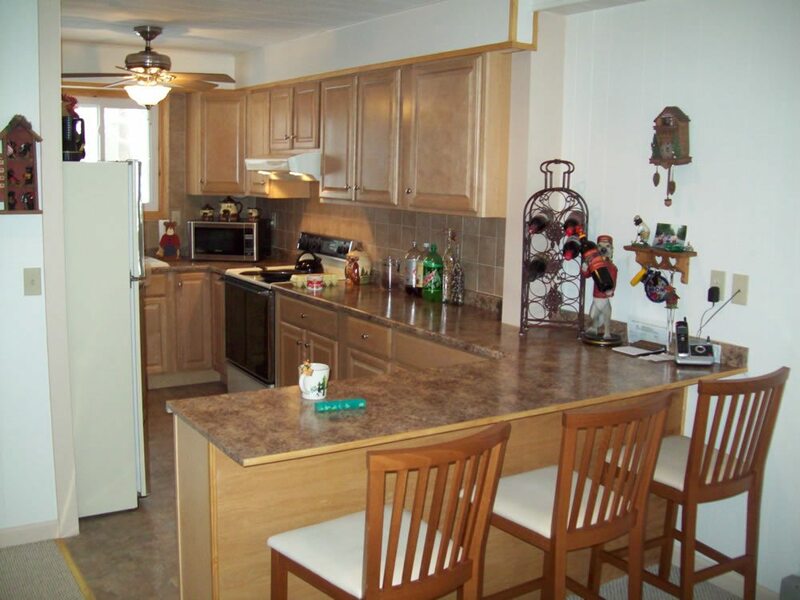 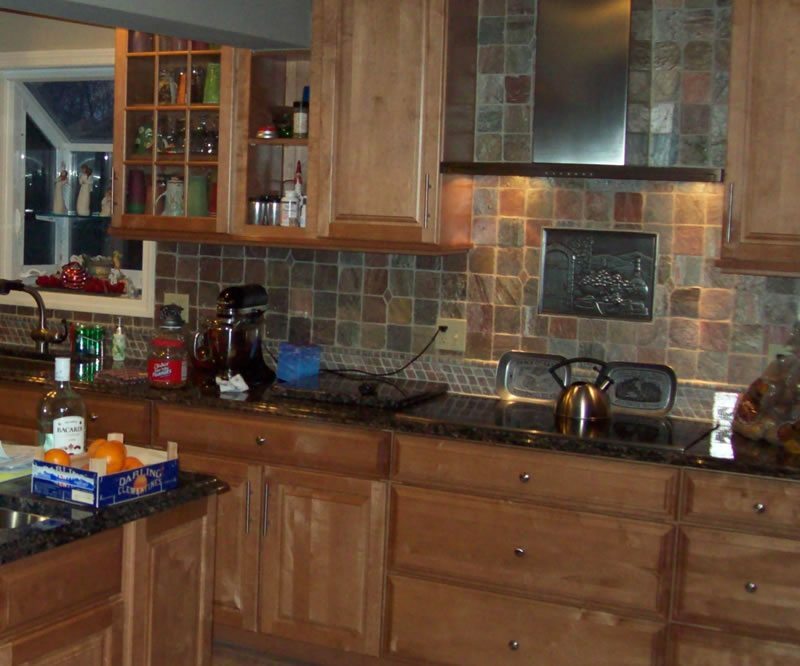 Kitchens are the heart of your home, and one of the most important factors affecting resale value. 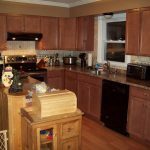 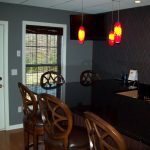 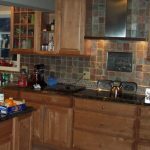 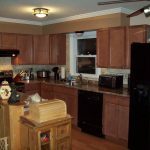 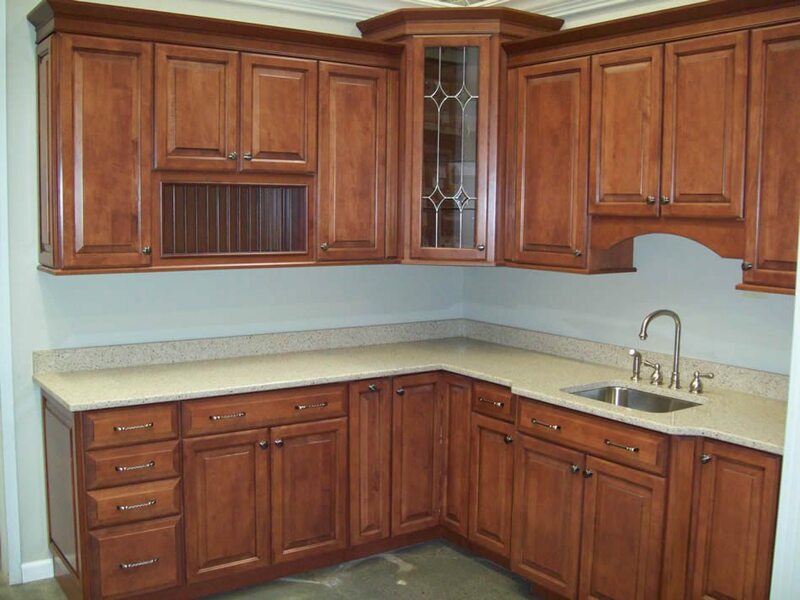 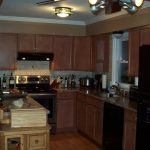 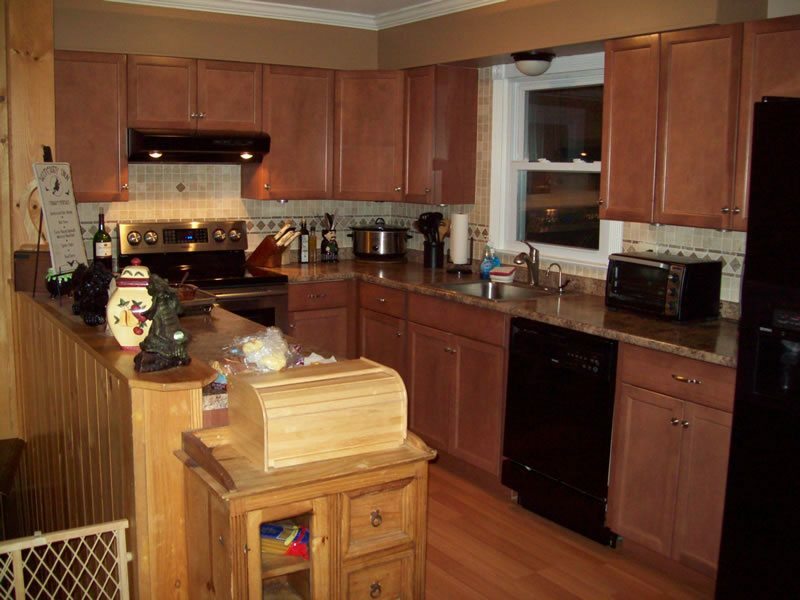 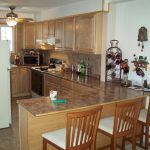 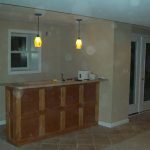 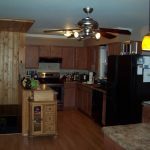 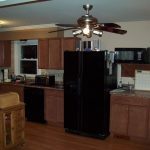 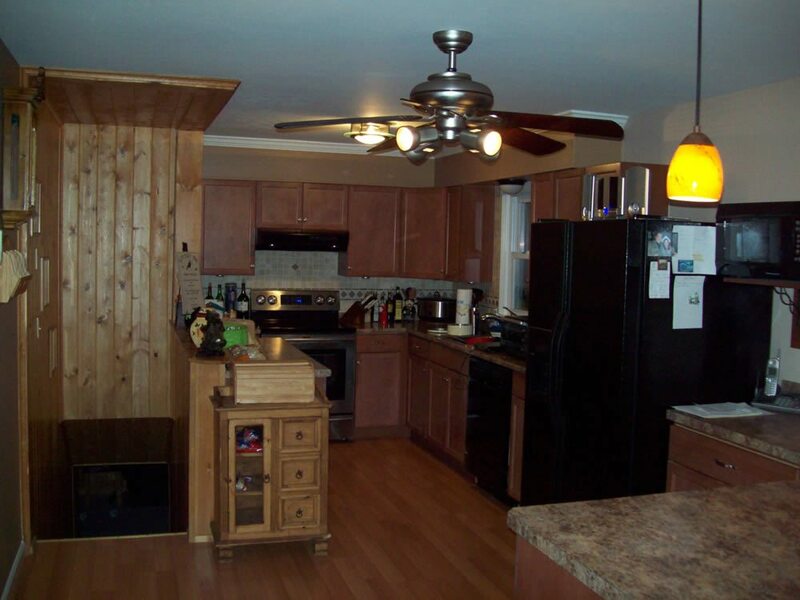 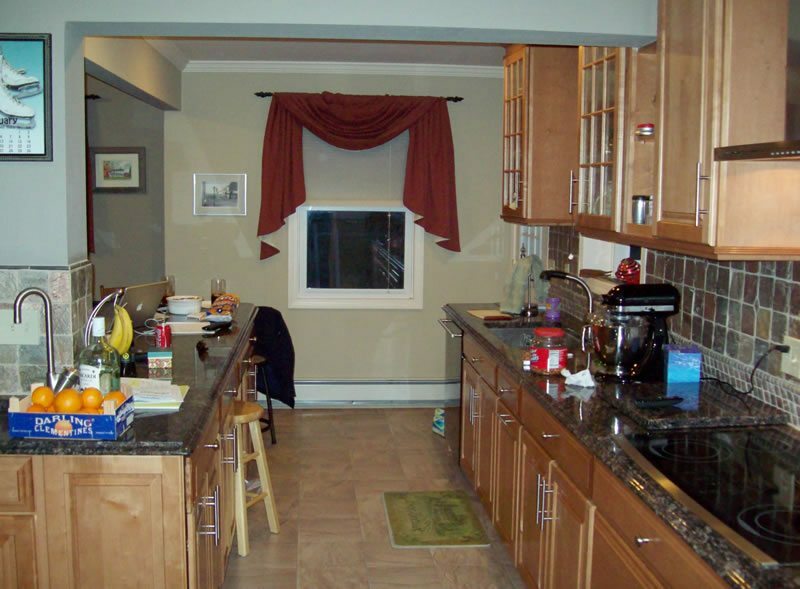 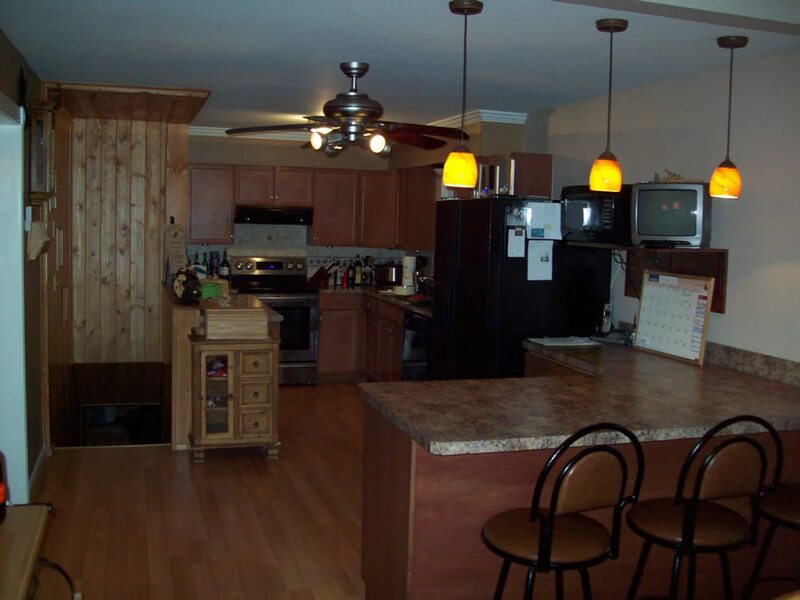 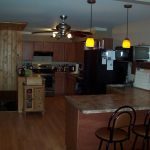 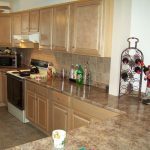 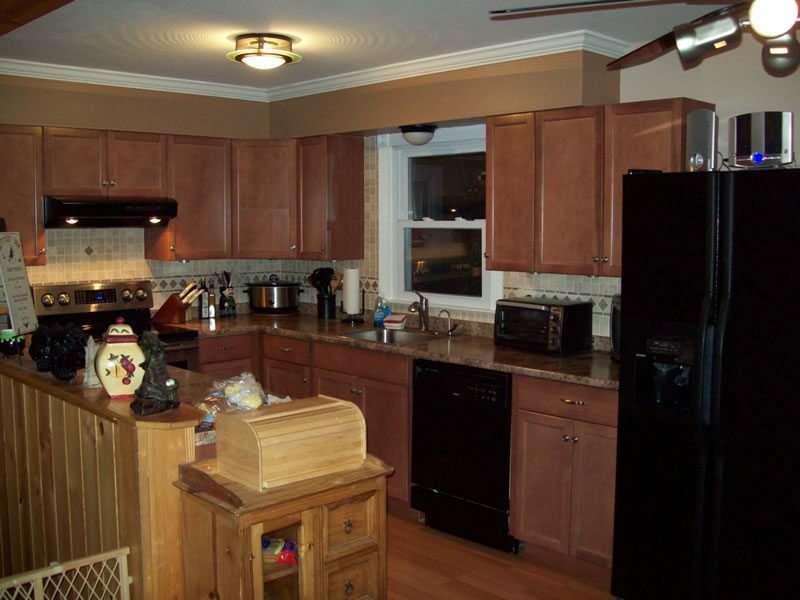 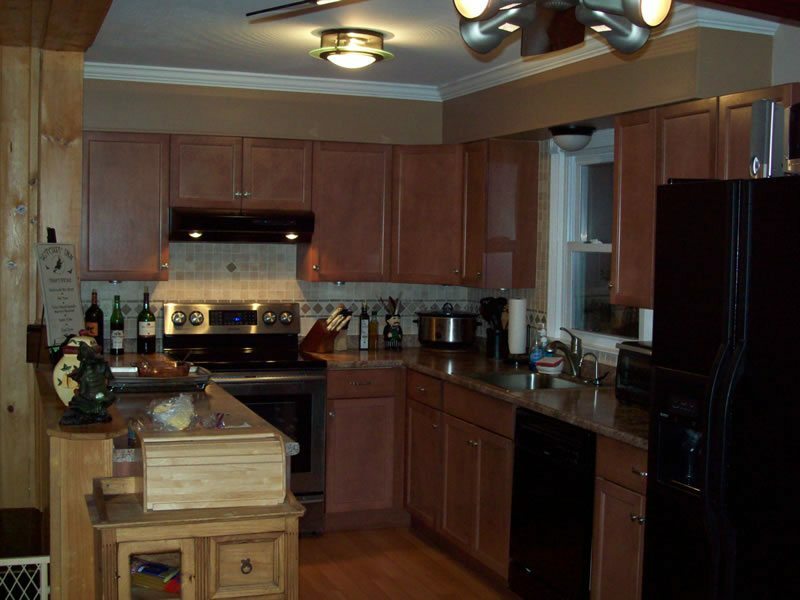 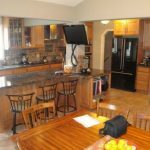 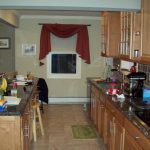 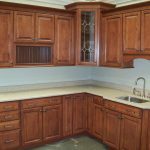 We will help you design and create the kitchen of your dreams. 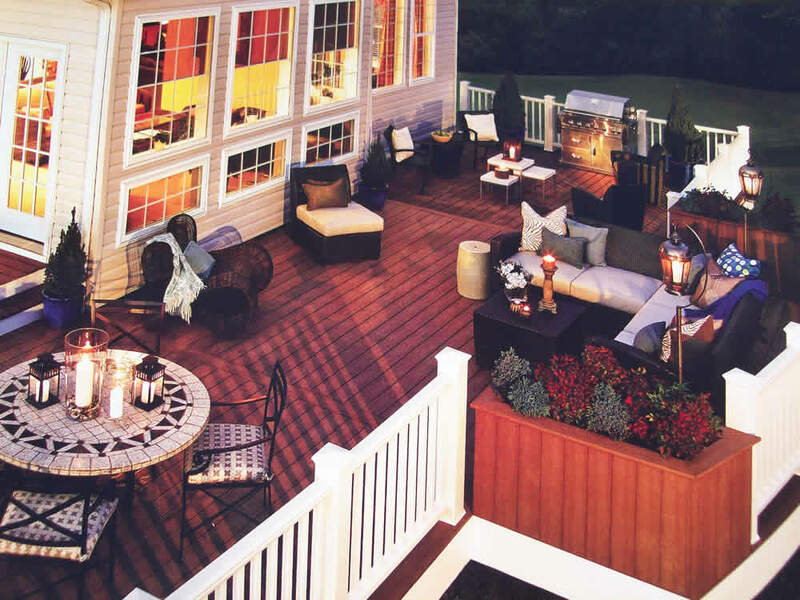 A relaxing place to pamper yourself. 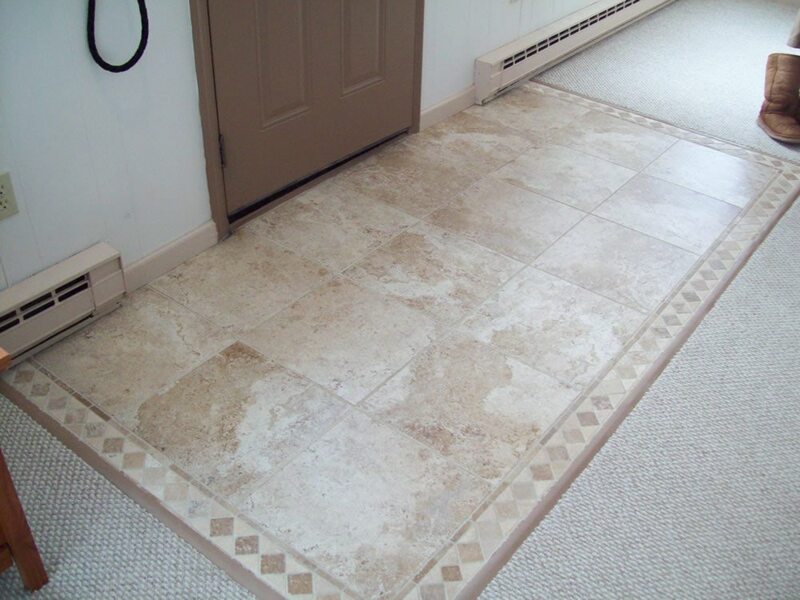 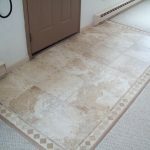 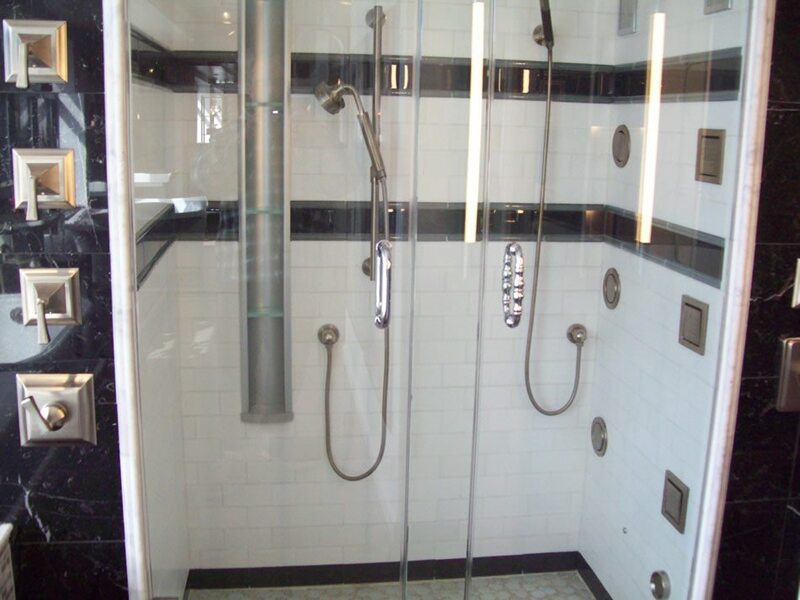 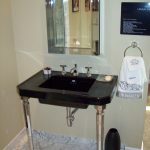 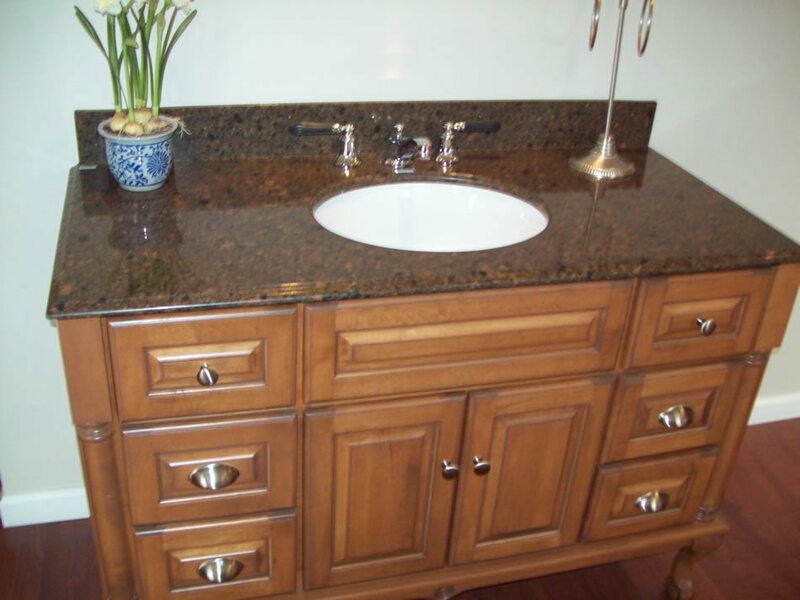 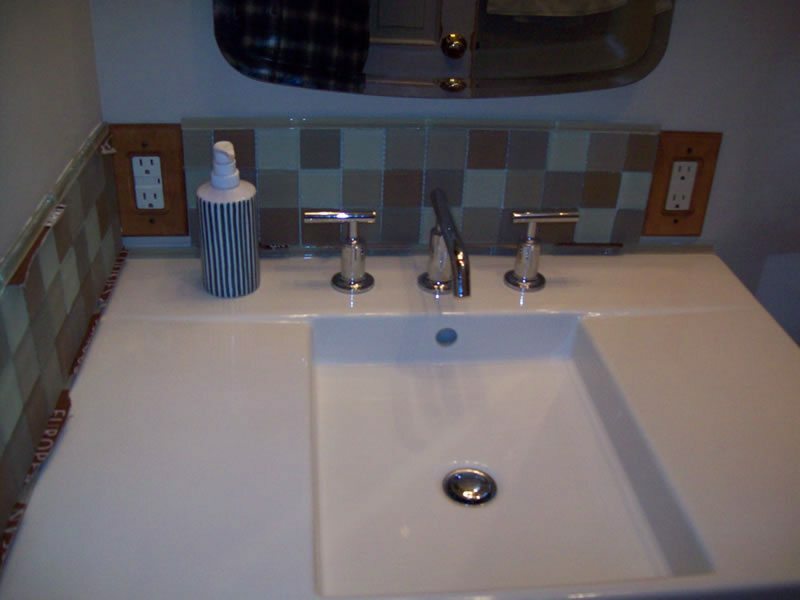 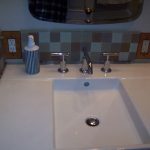 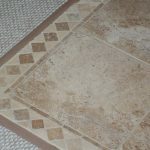 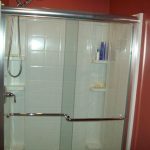 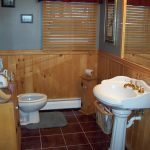 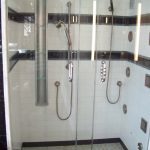 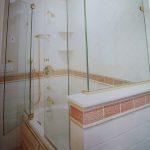 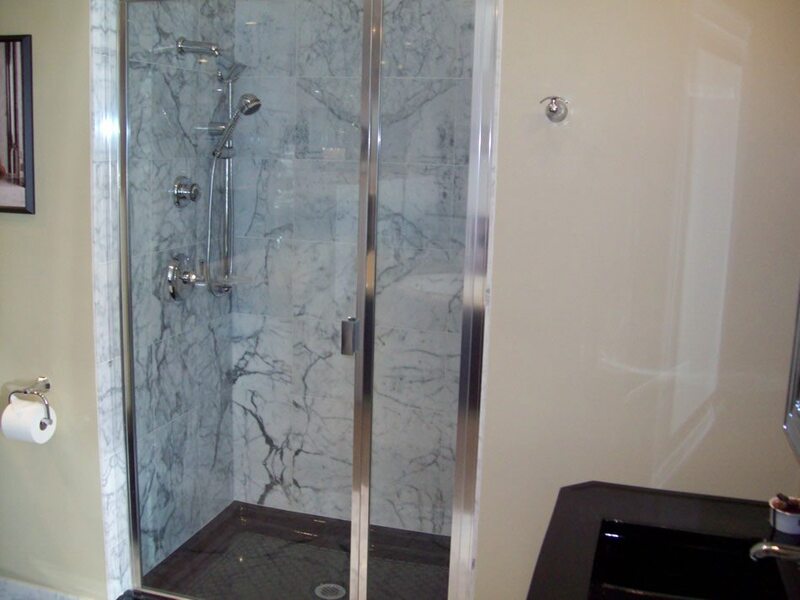 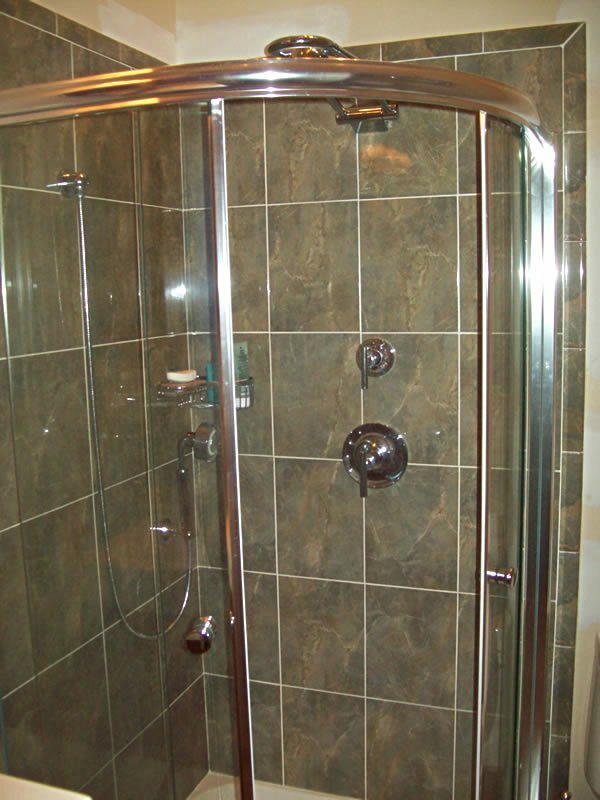 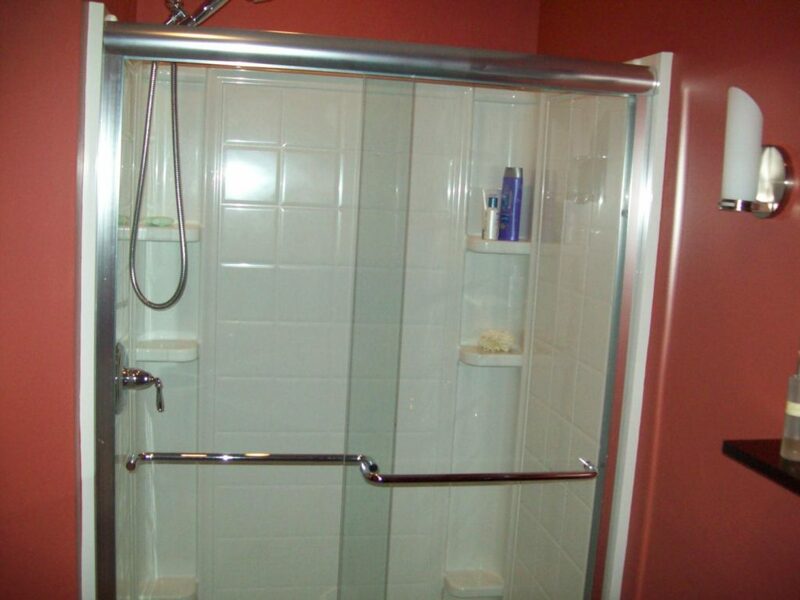 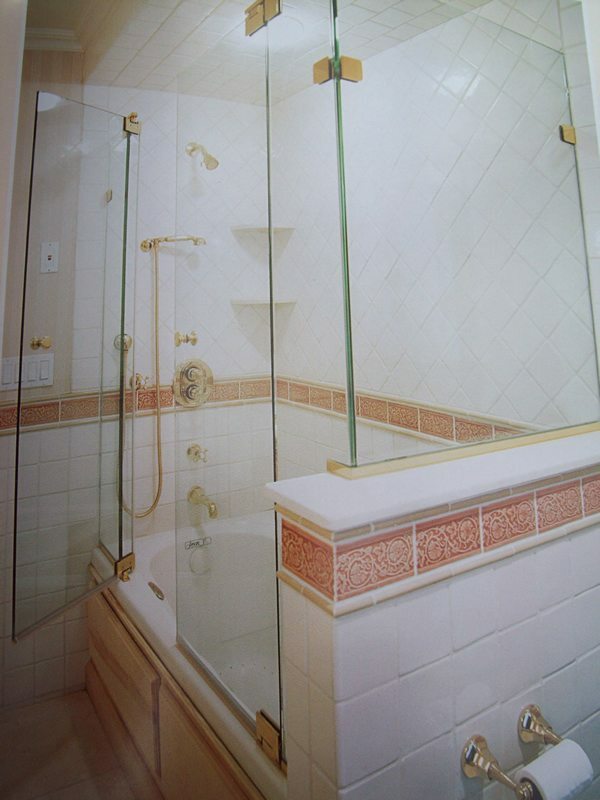 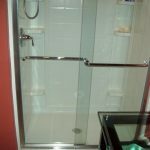 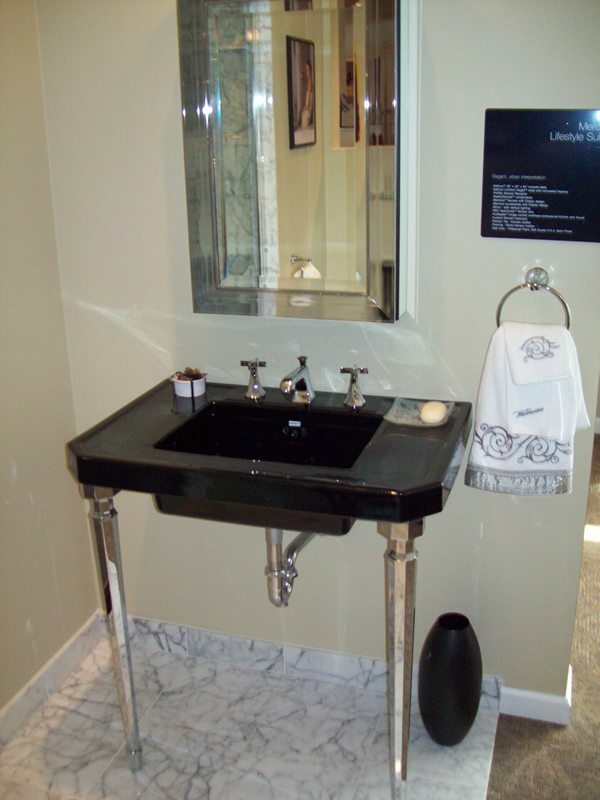 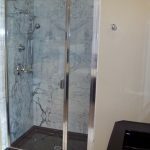 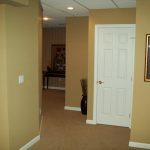 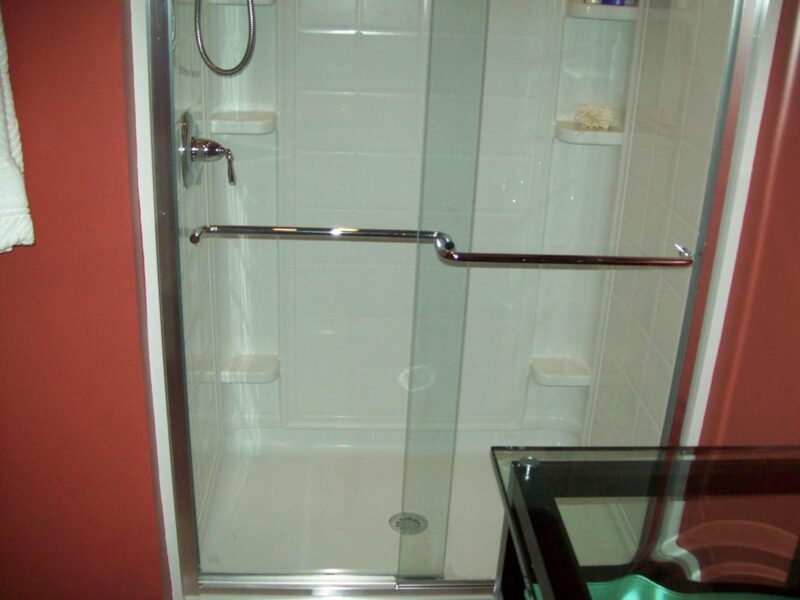 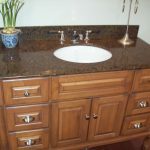 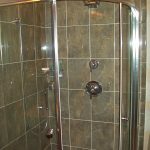 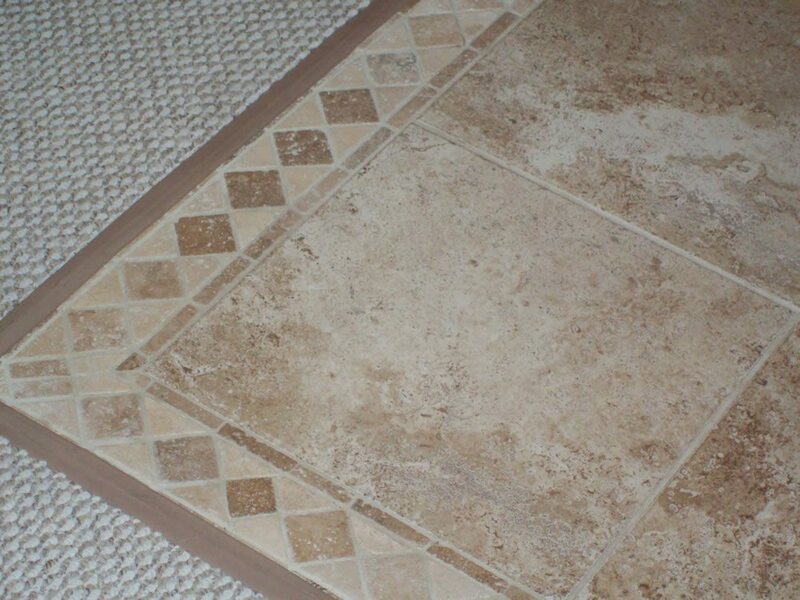 We can create a beautiful master bathroom or a custom-designed showplace. 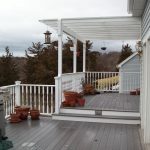 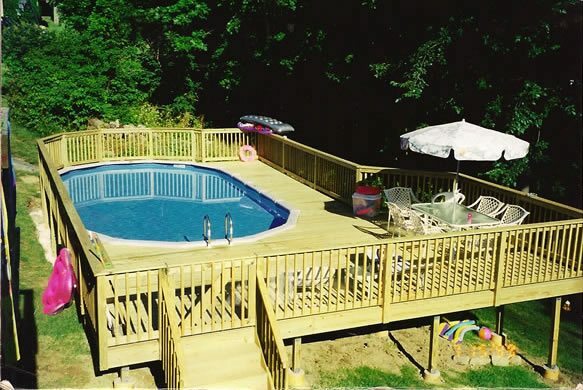 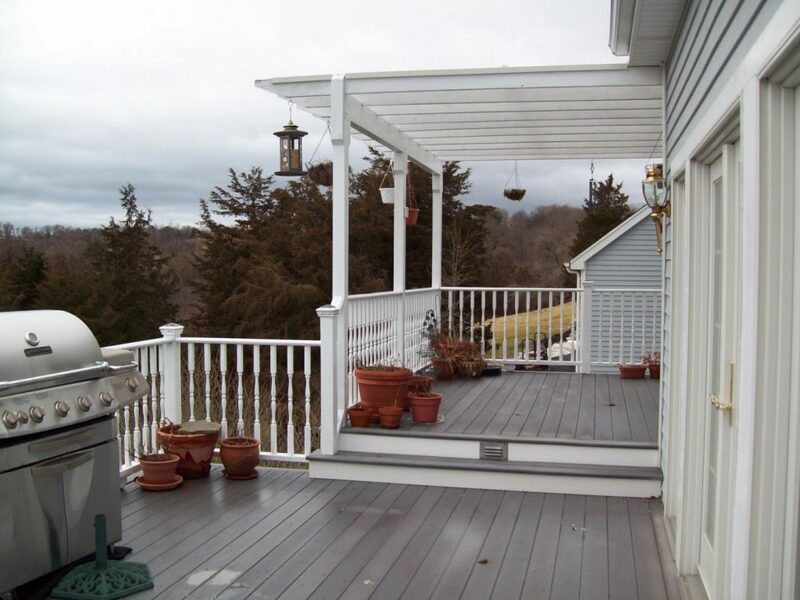 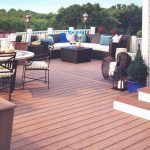 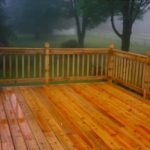 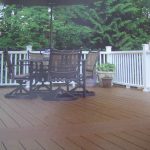 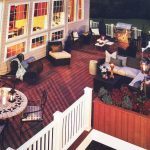 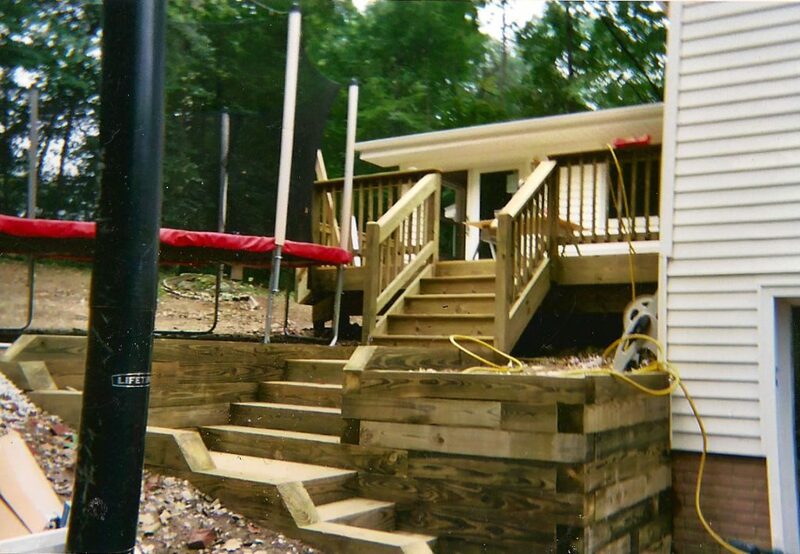 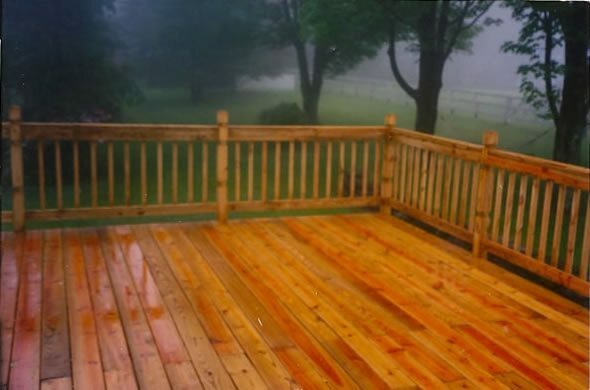 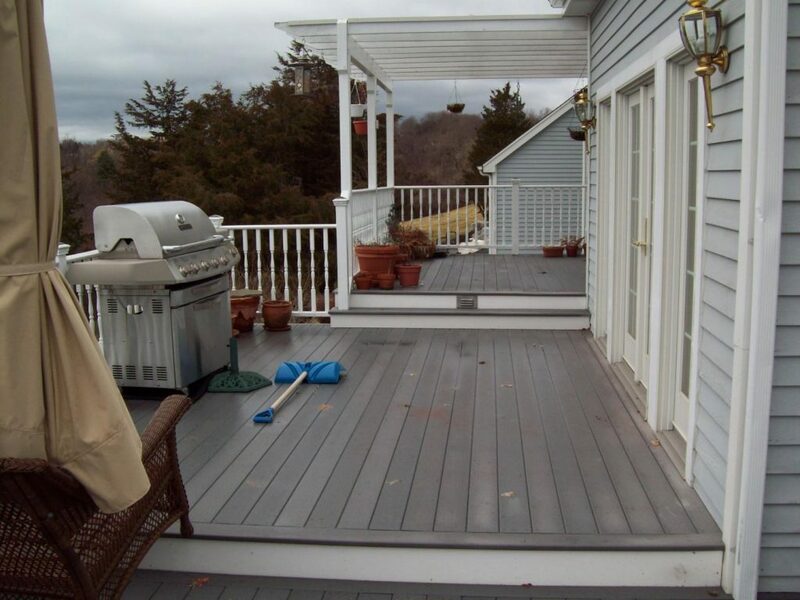 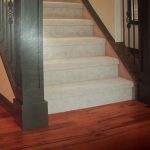 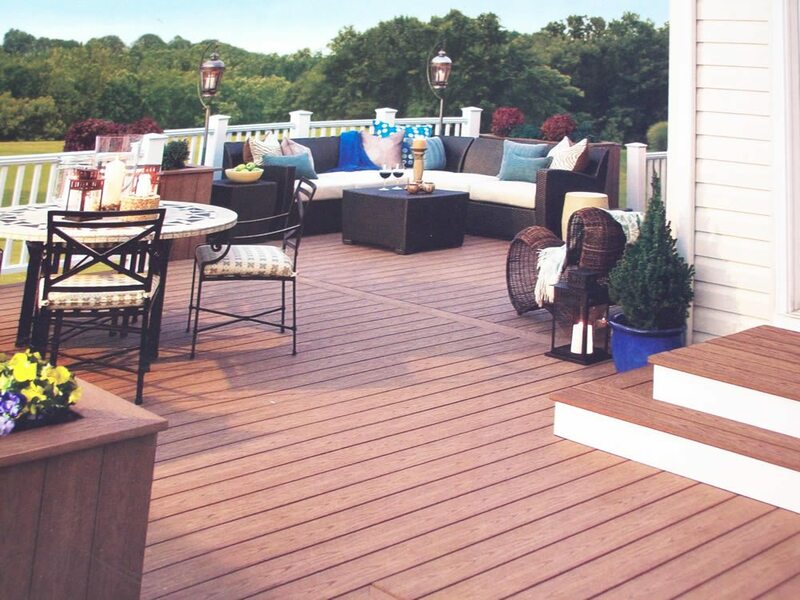 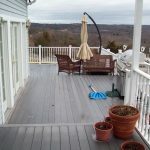 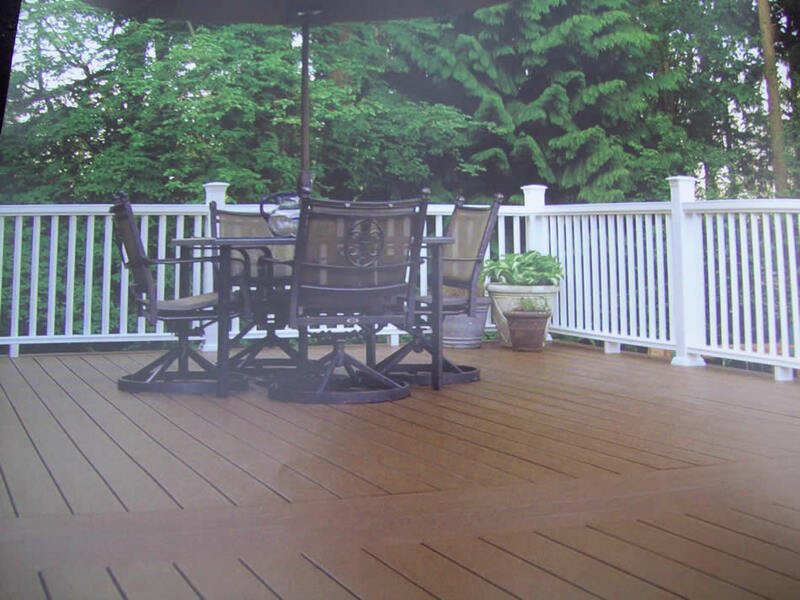 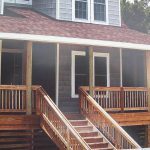 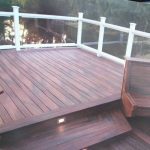 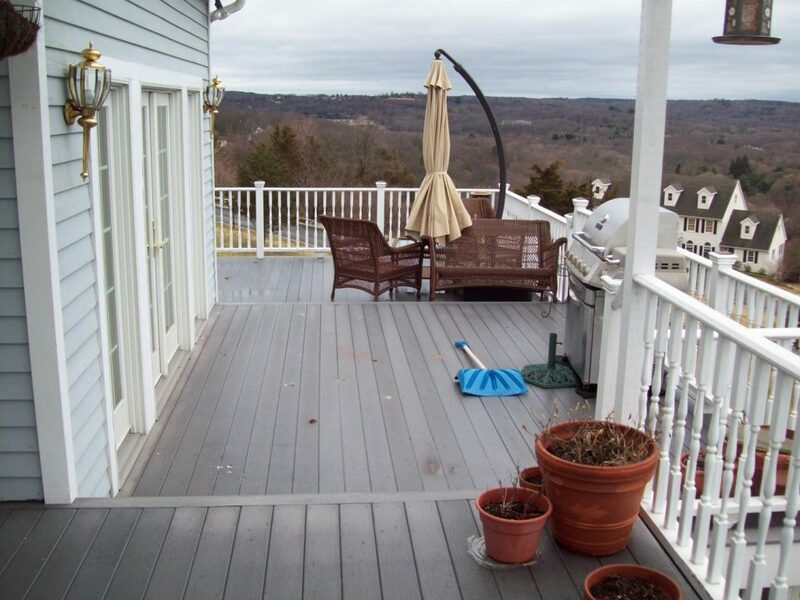 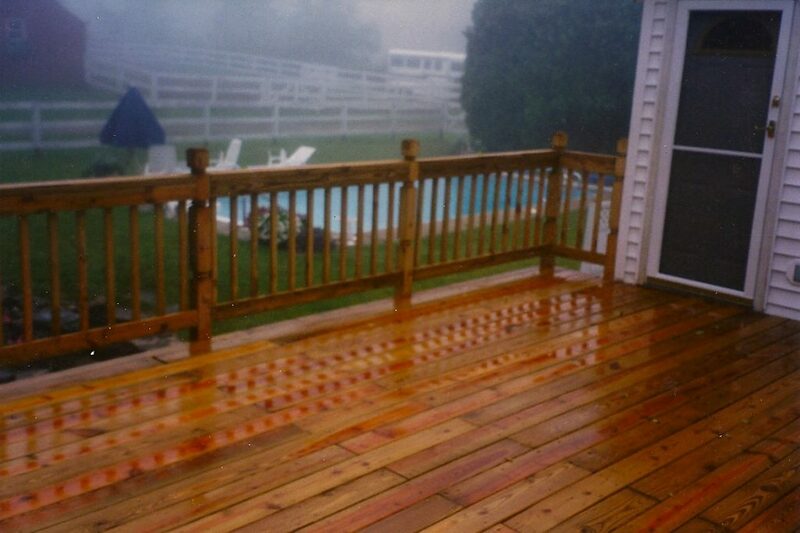 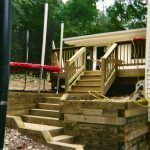 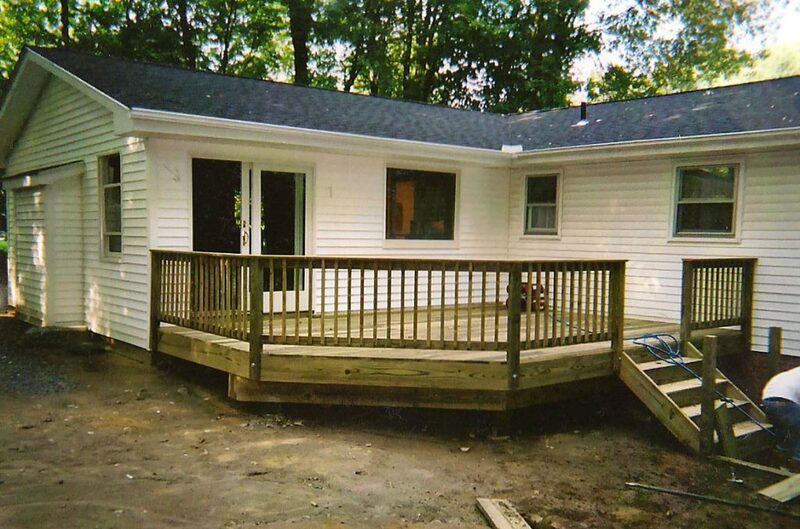 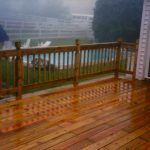 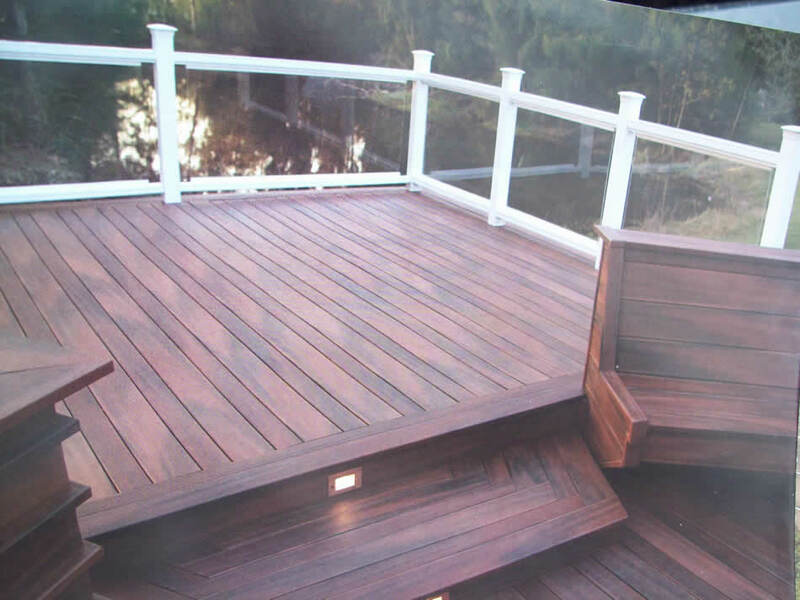 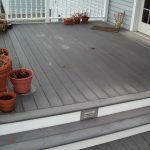 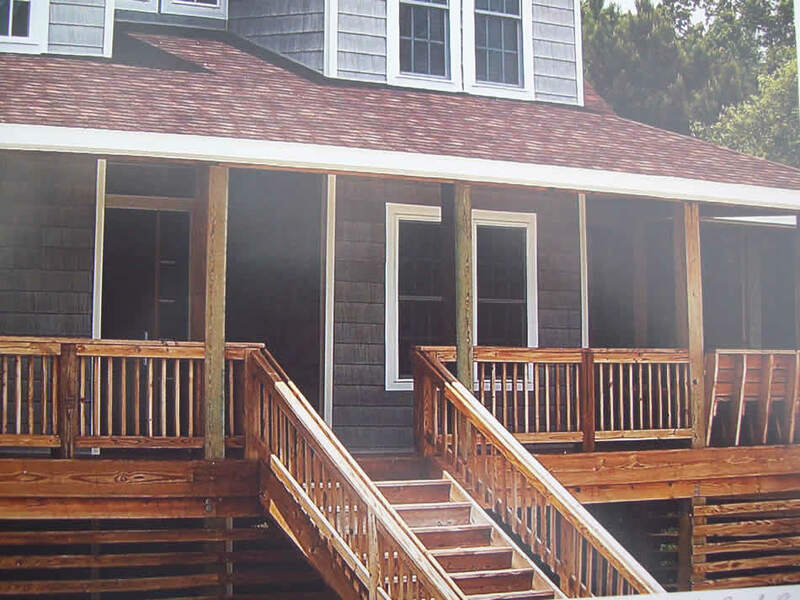 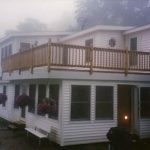 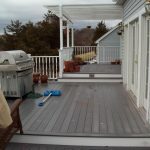 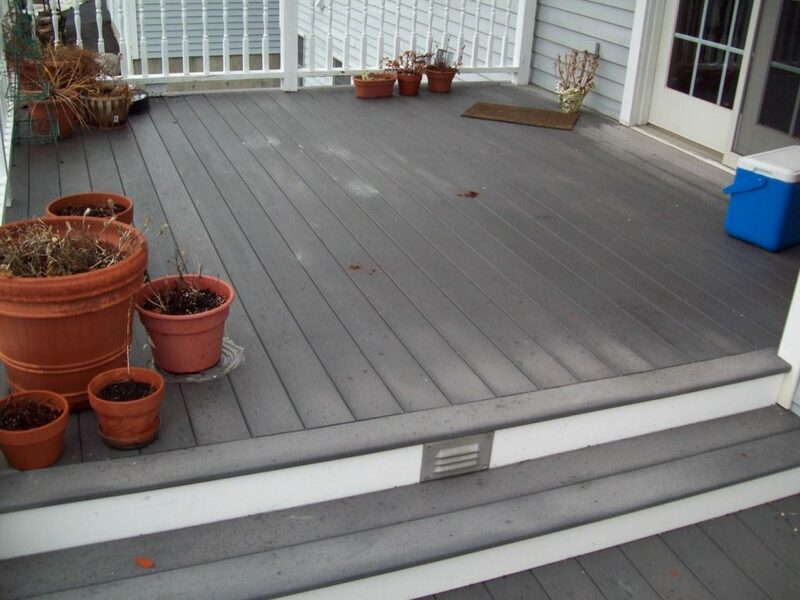 We build top-quality decks using only the very best premium-grade pressure-treated lumber, all types of cedar, mahogany, and a full line of composite materials. 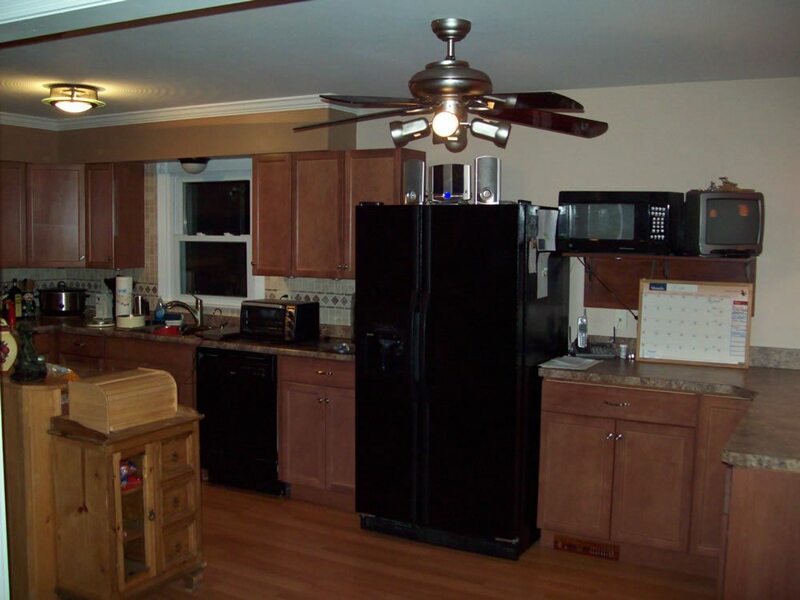 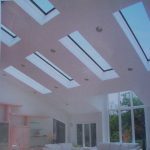 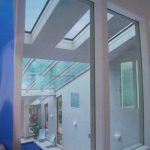 Cut down your heating costs! 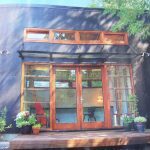 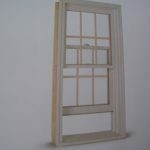 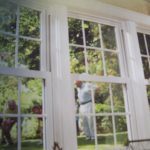 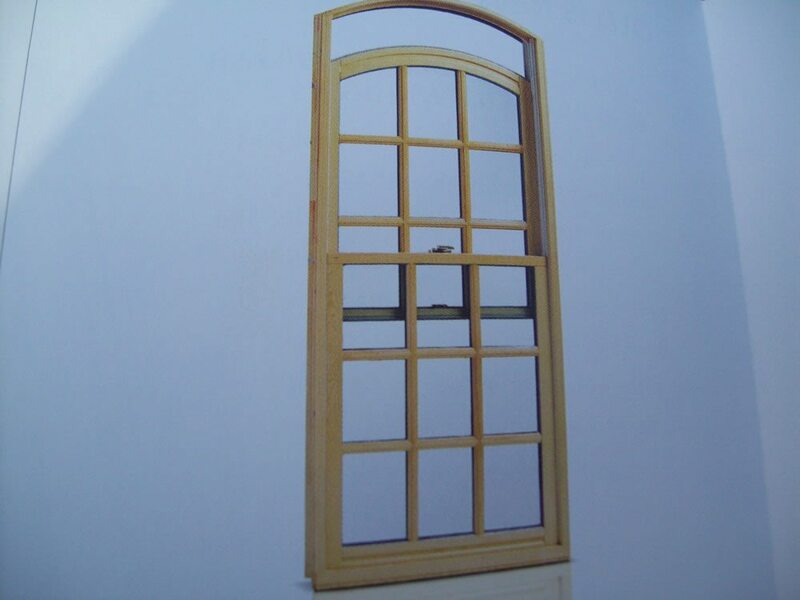 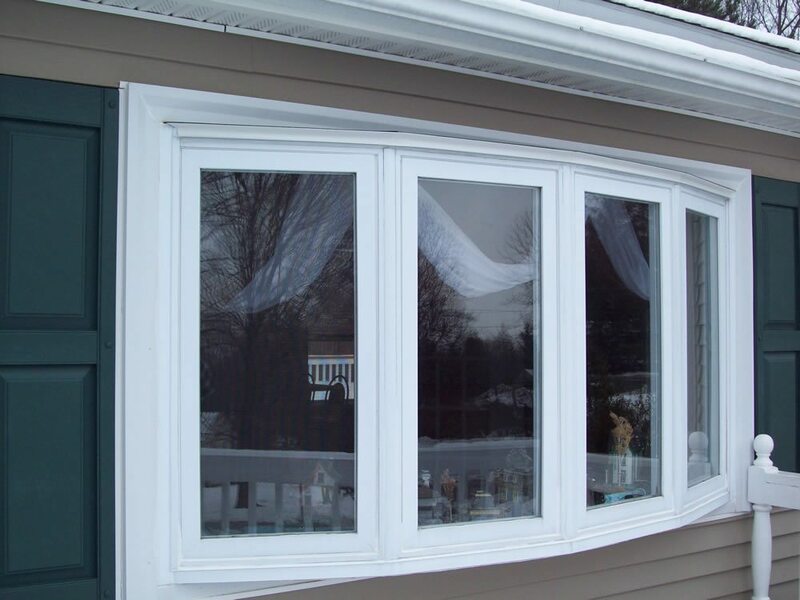 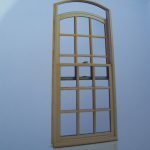 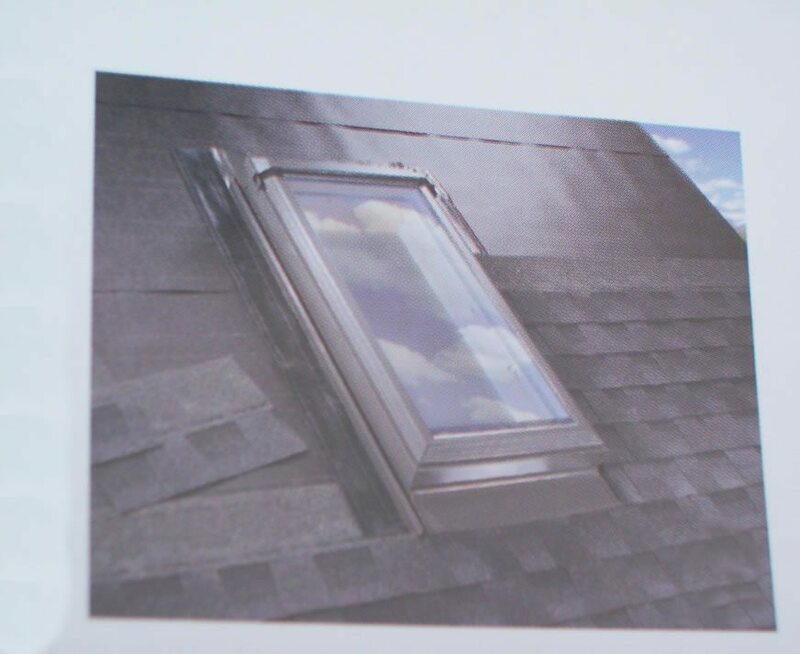 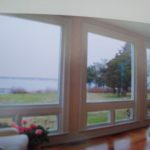 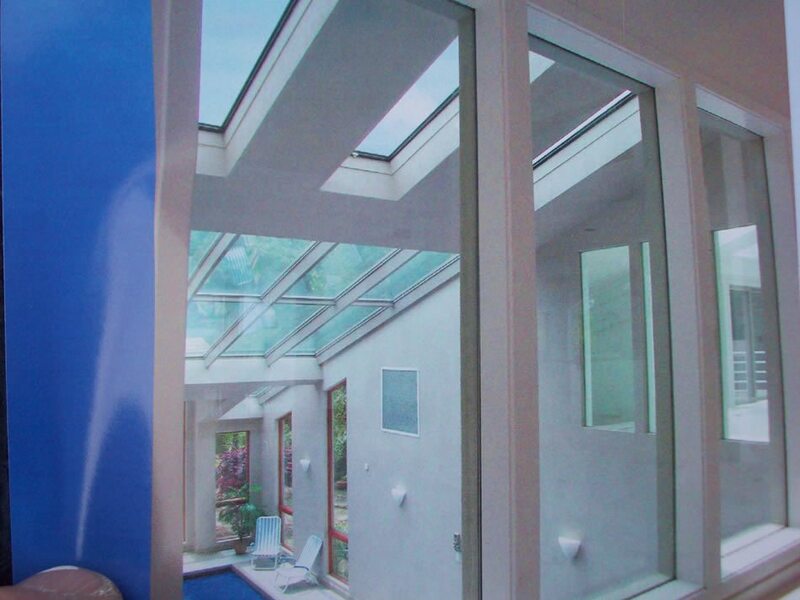 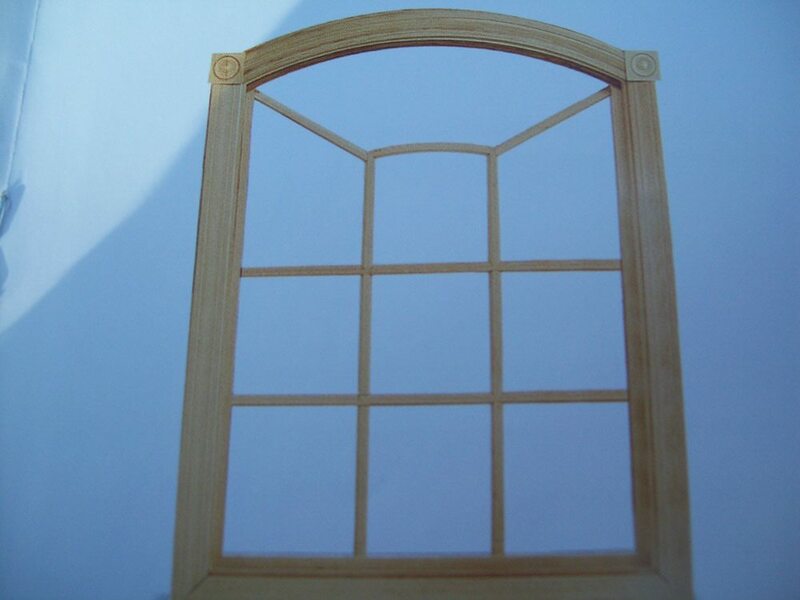 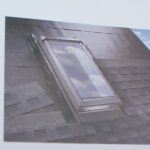 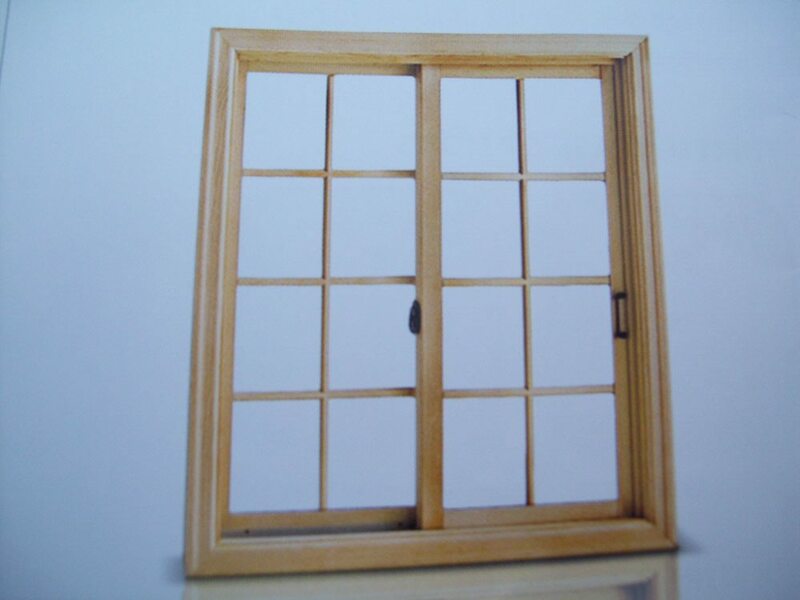 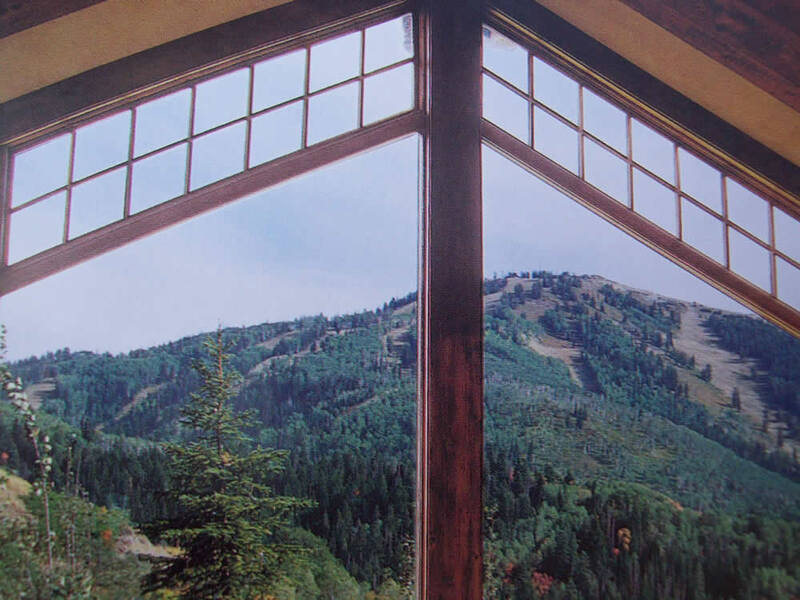 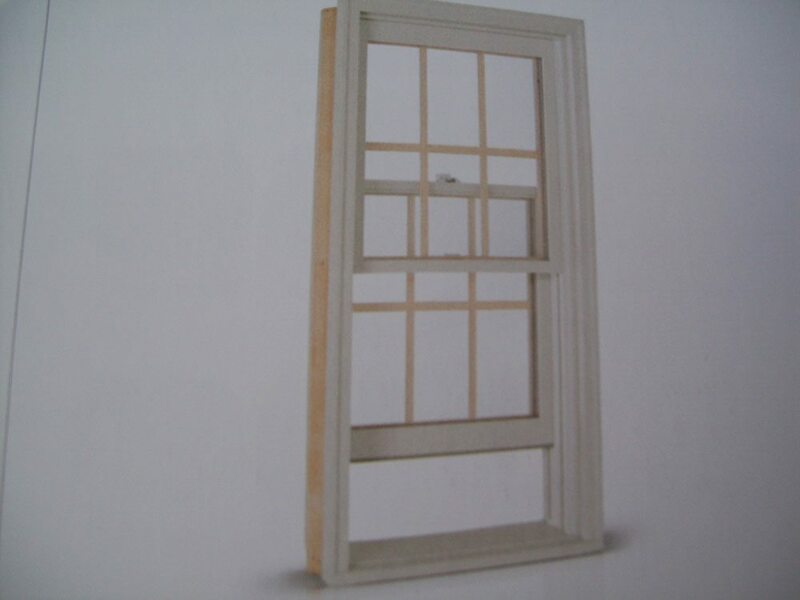 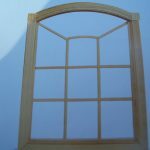 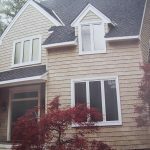 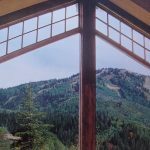 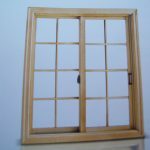 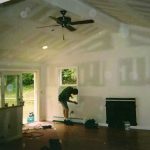 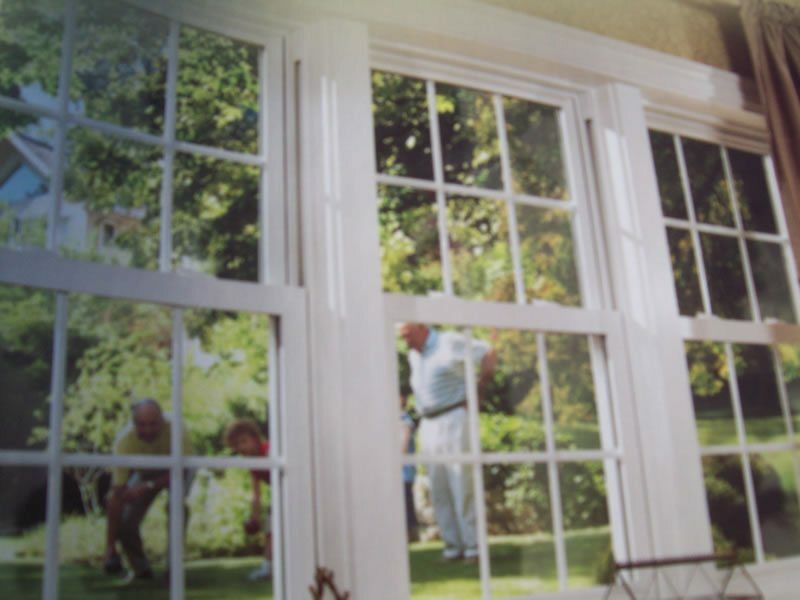 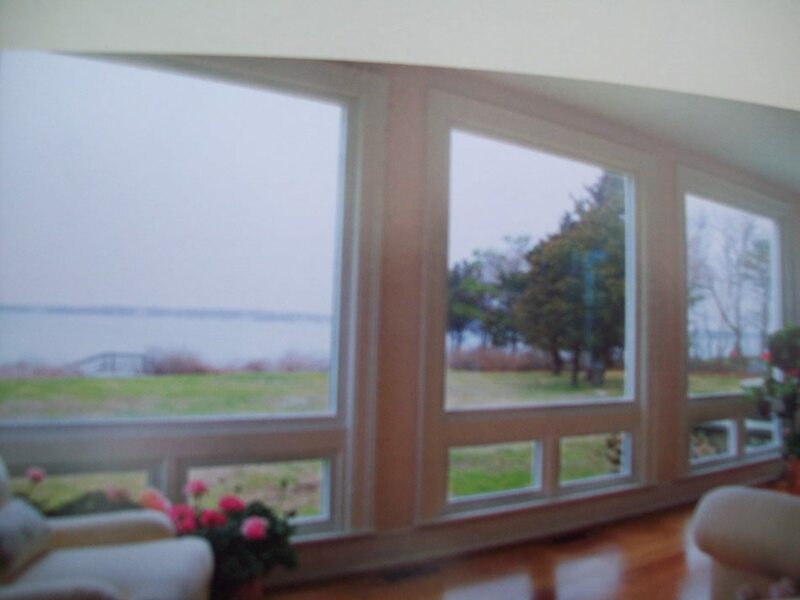 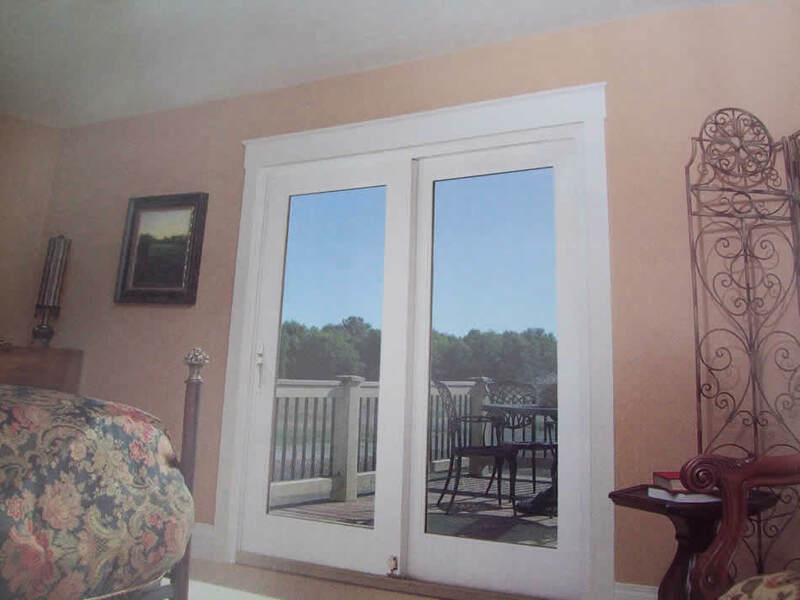 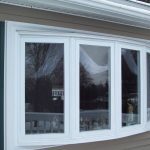 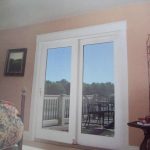 We install premium quality custom-fit replacement or new construction windows, any shape, style or finish, vinyl or wood. 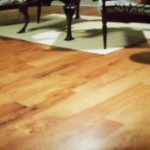 We use the best brands – Anderson, Harvey, Marvin, Simonton and more! 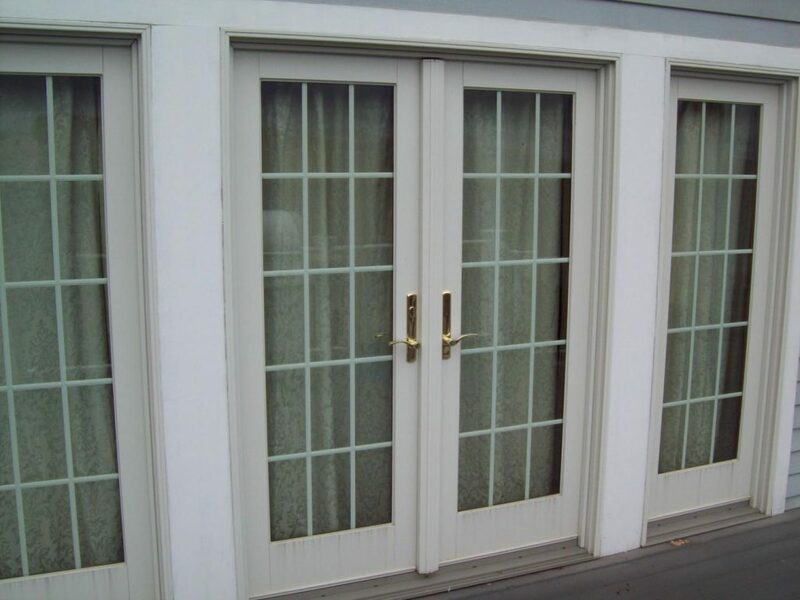 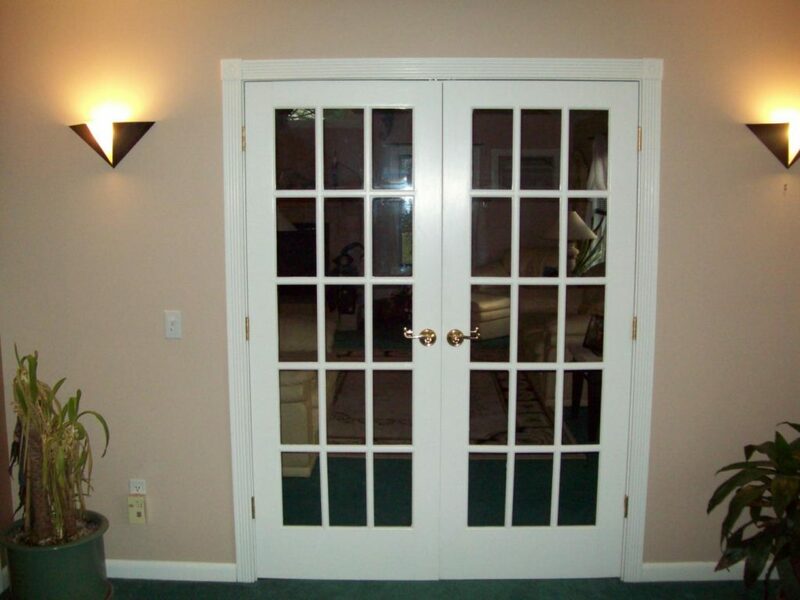 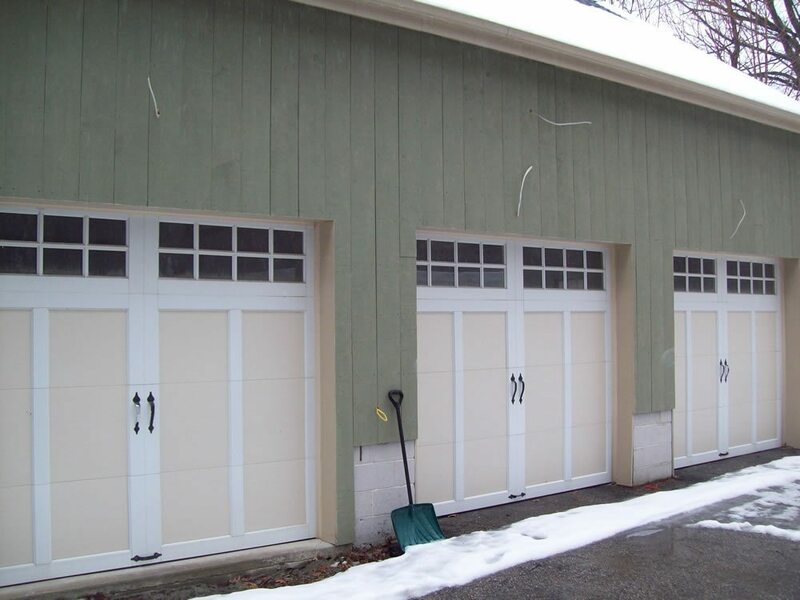 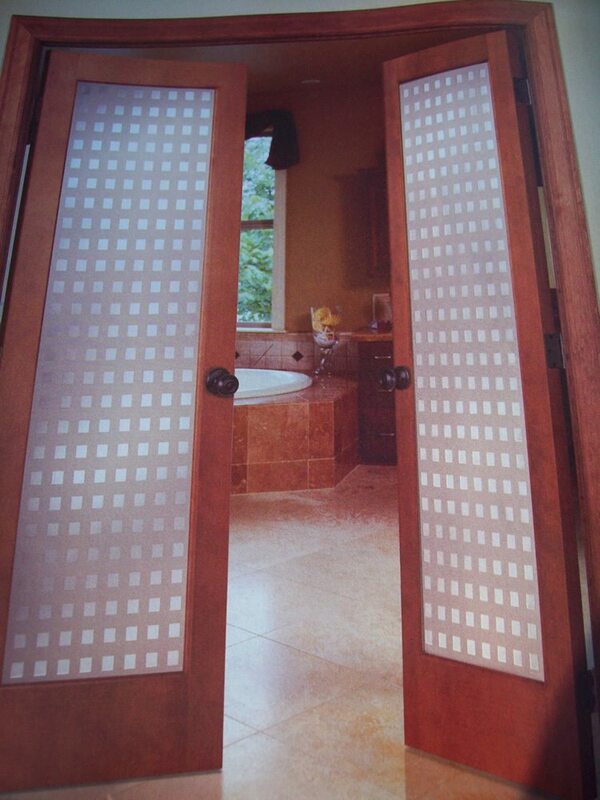 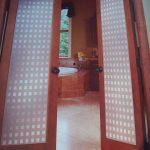 We install and carry a full line of interior and exterior doors. 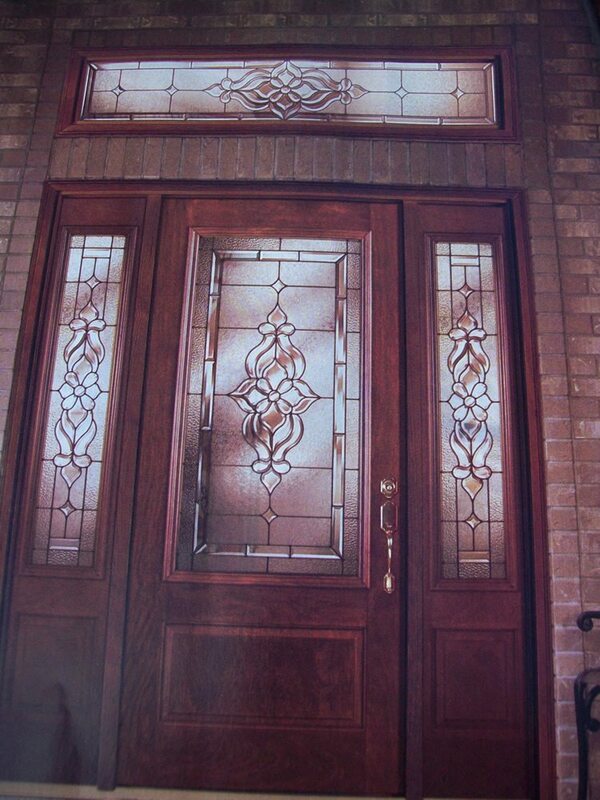 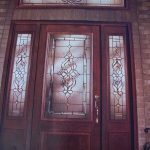 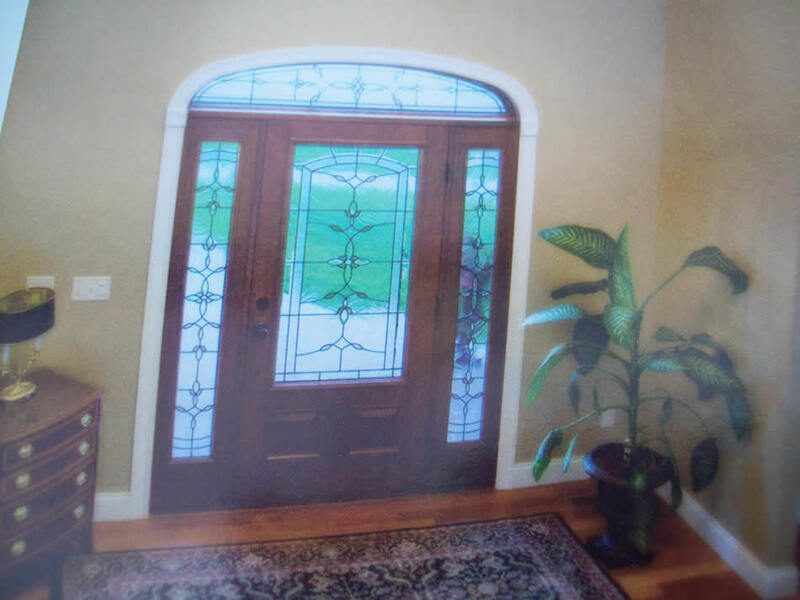 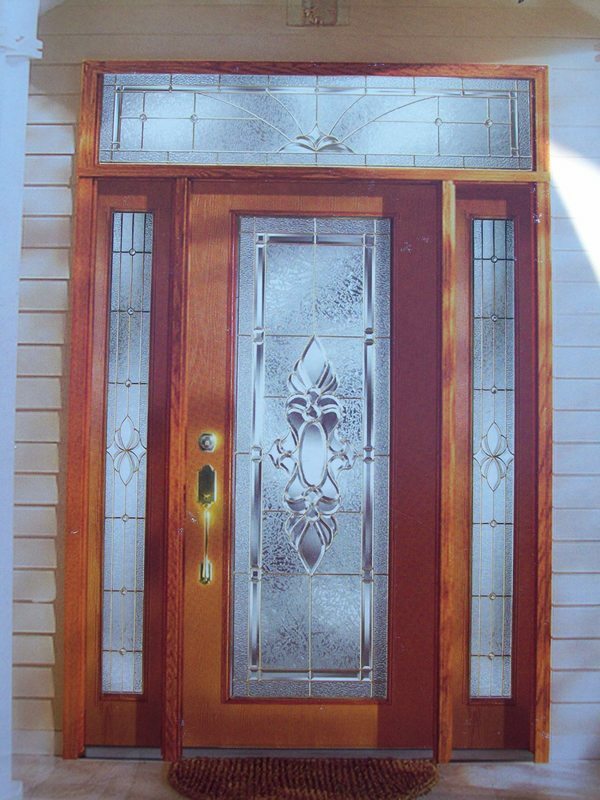 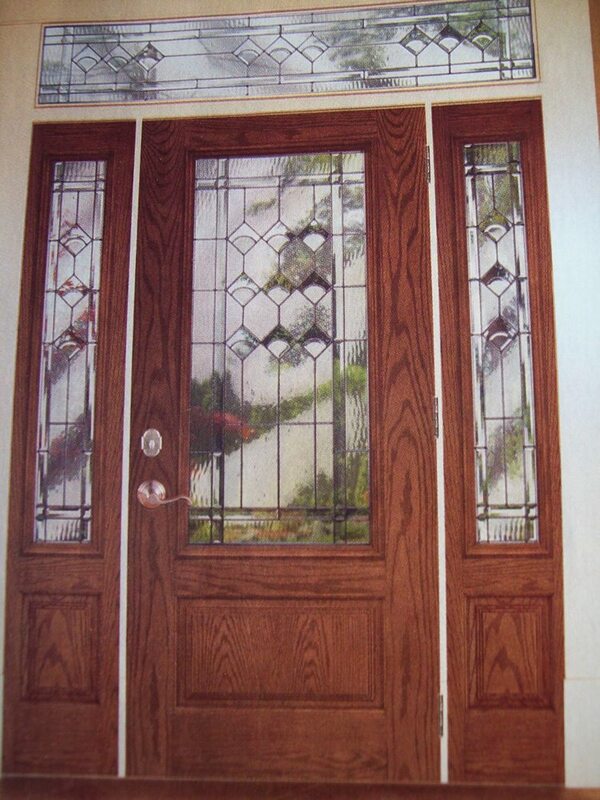 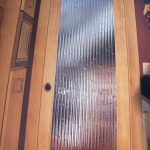 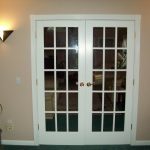 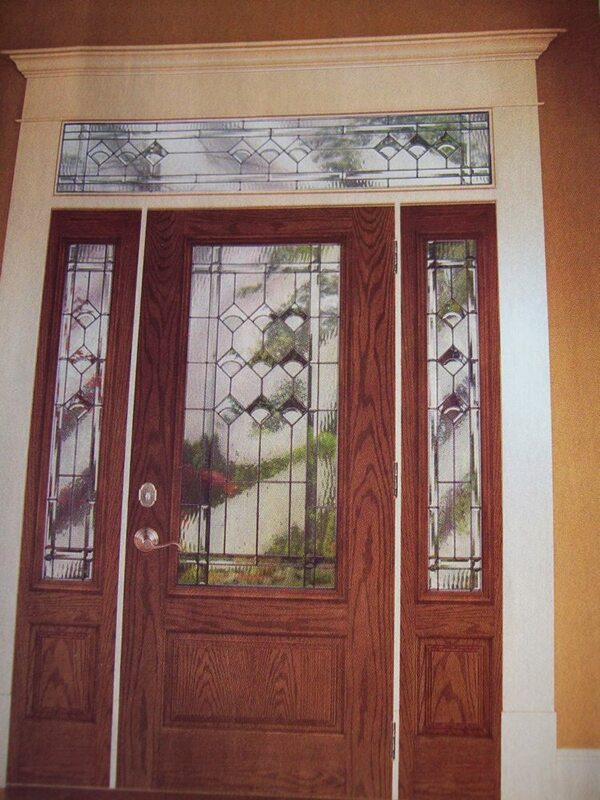 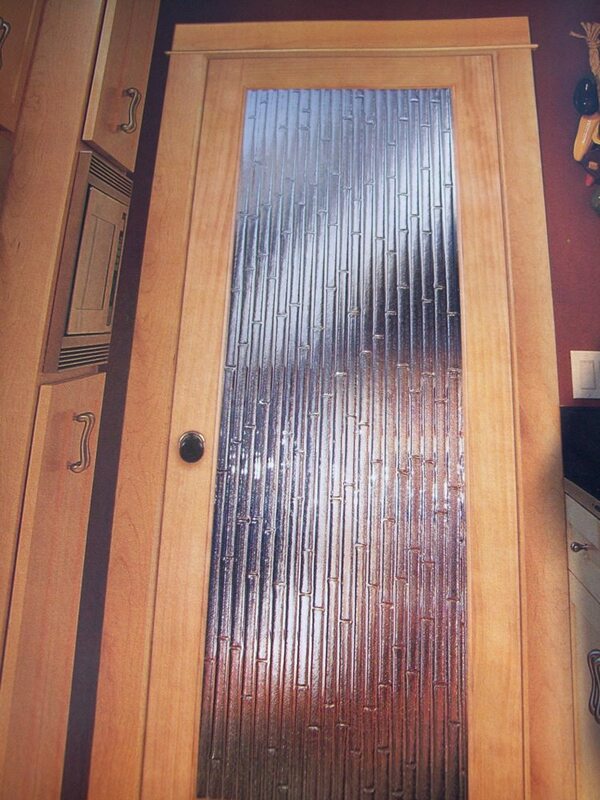 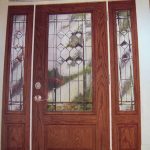 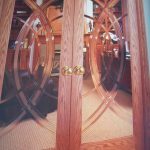 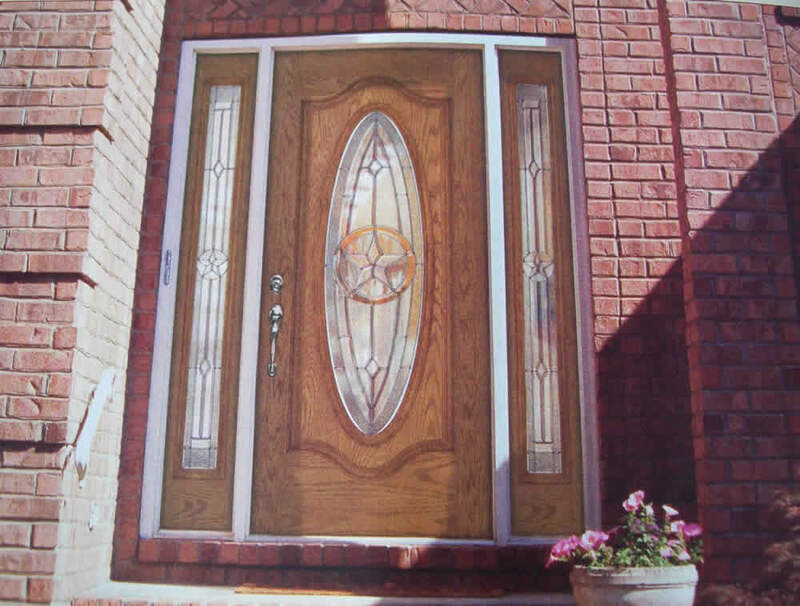 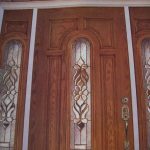 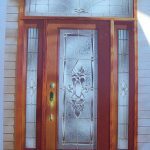 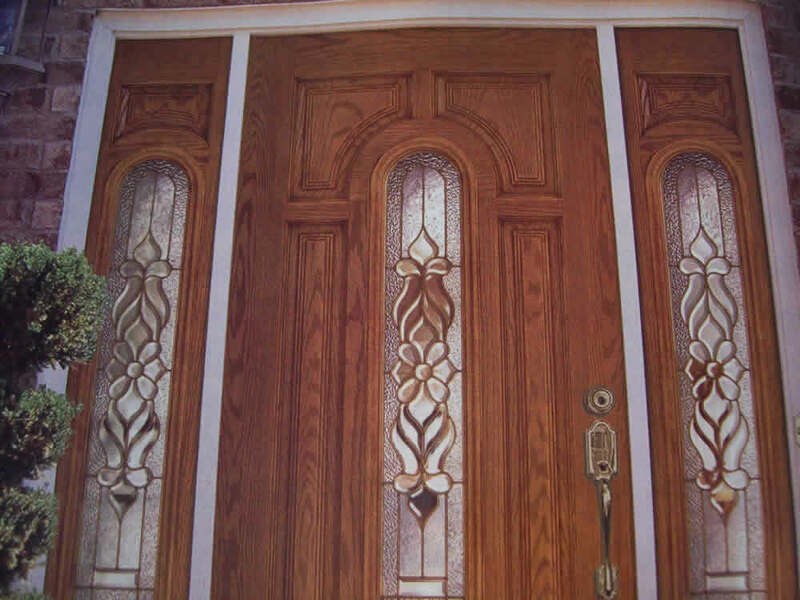 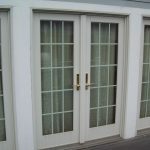 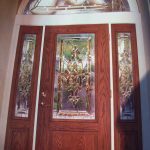 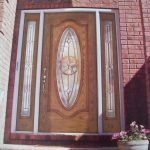 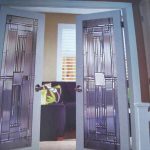 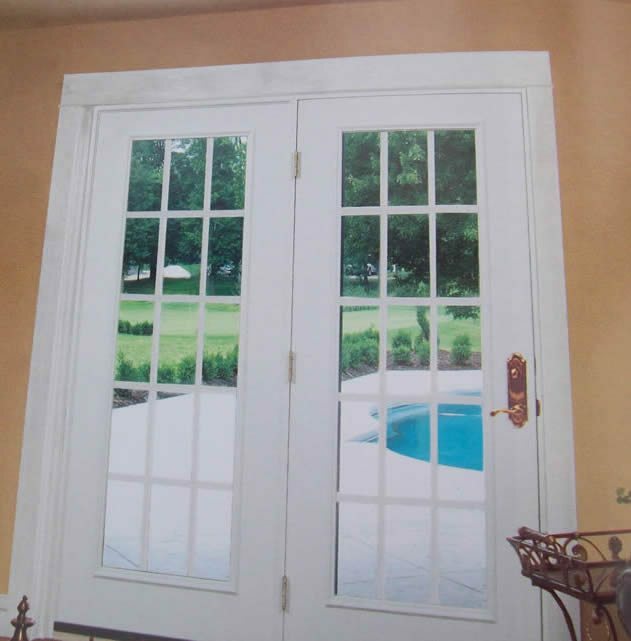 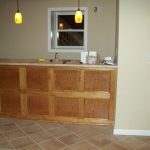 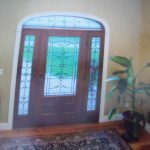 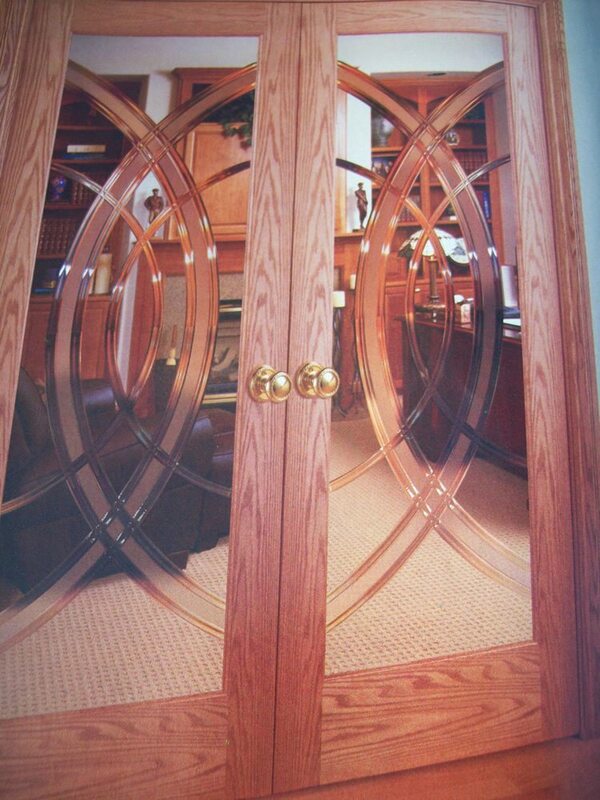 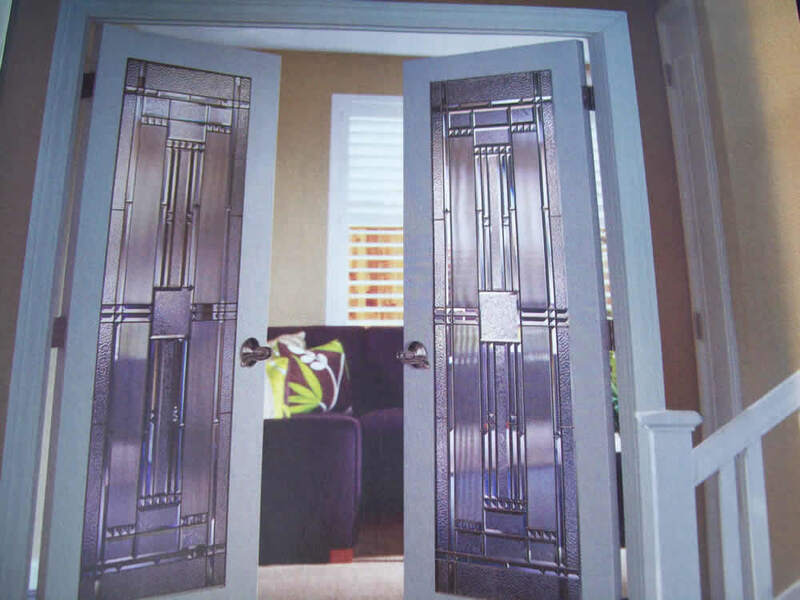 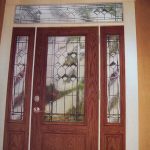 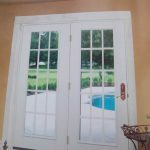 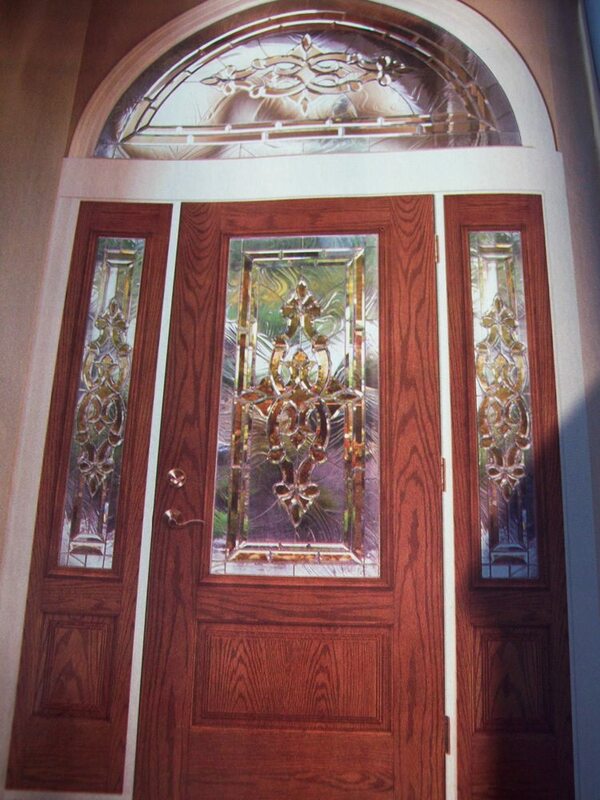 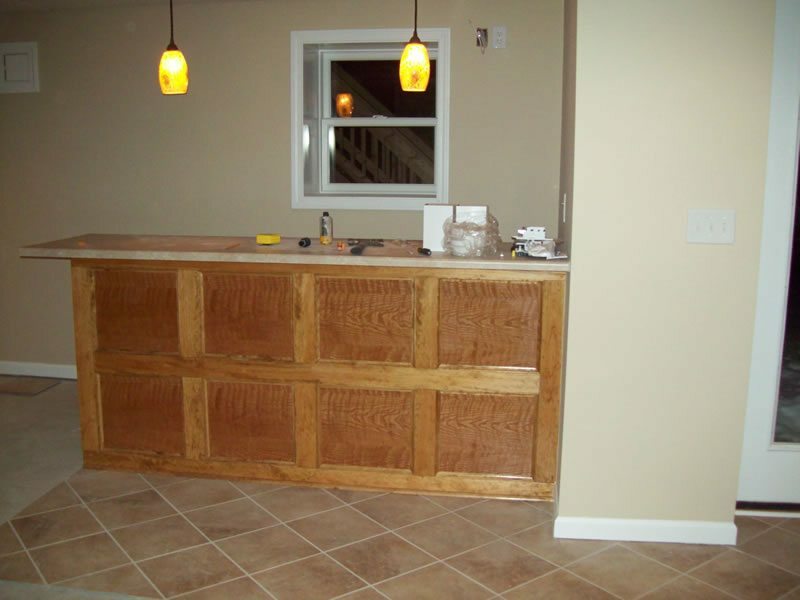 We can custom make any door you desire to accent the style of your home. 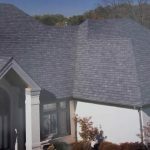 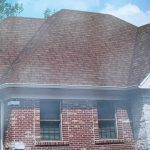 Replacing your roof is probably one of the most important maintenance updates you can do to your home. 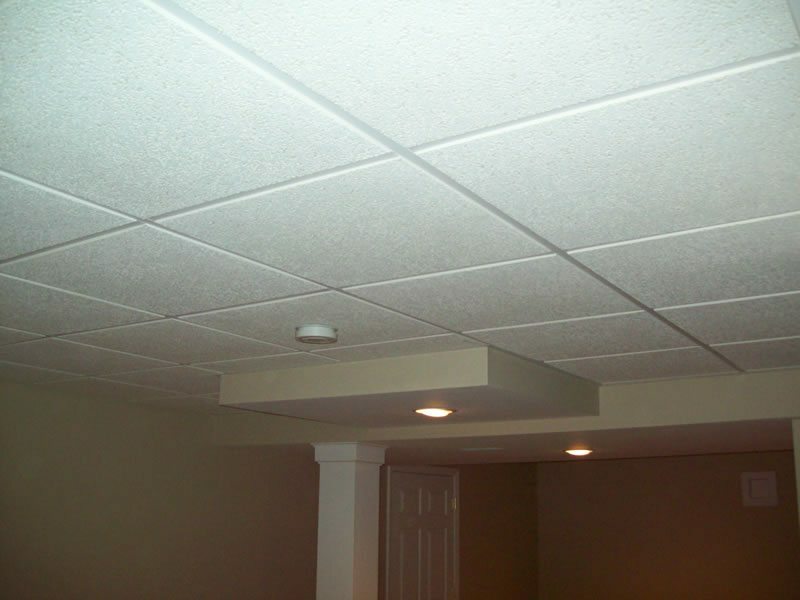 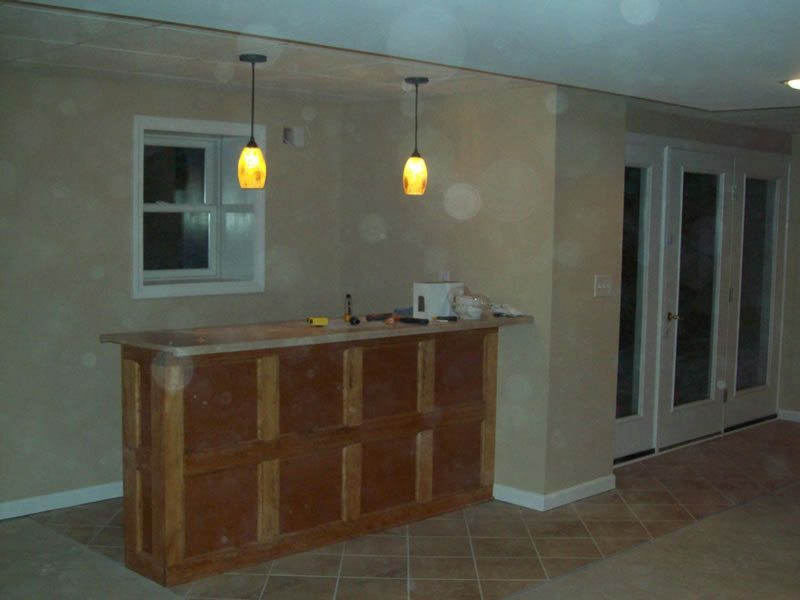 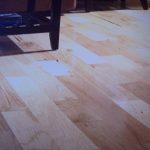 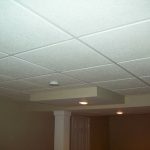 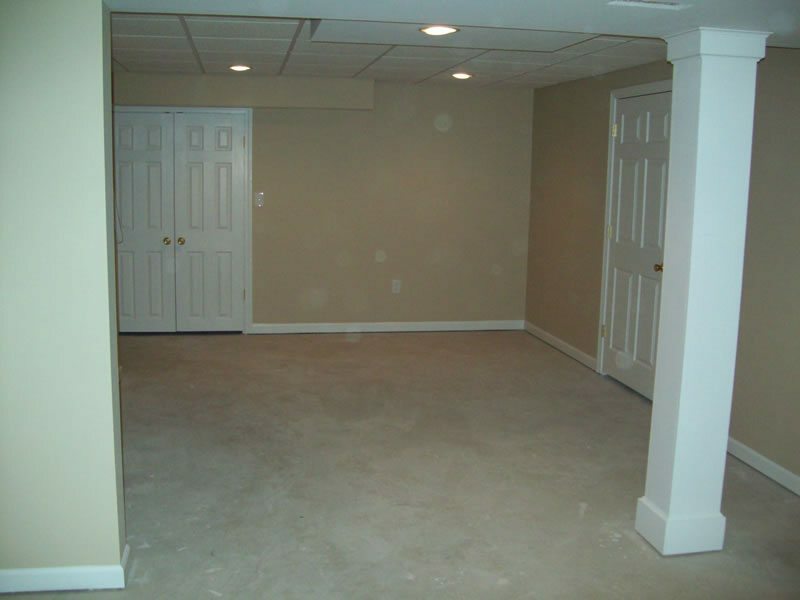 Water damage can cause structural failure and extensive mold and mildew infestation. 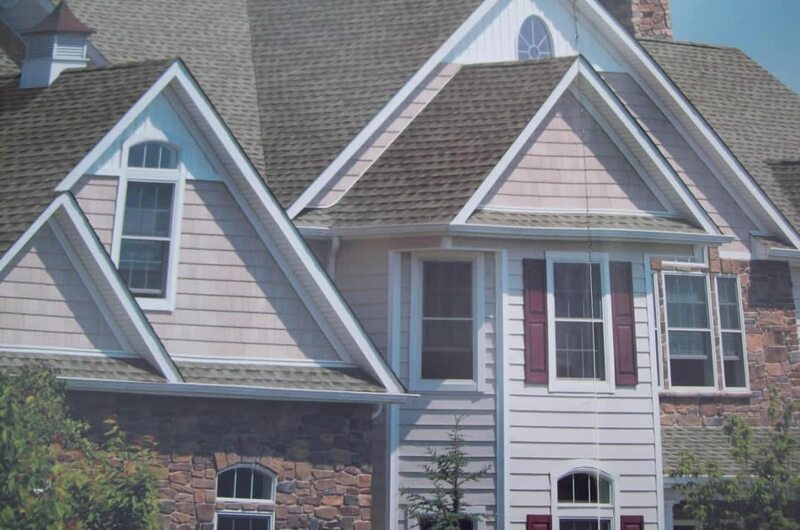 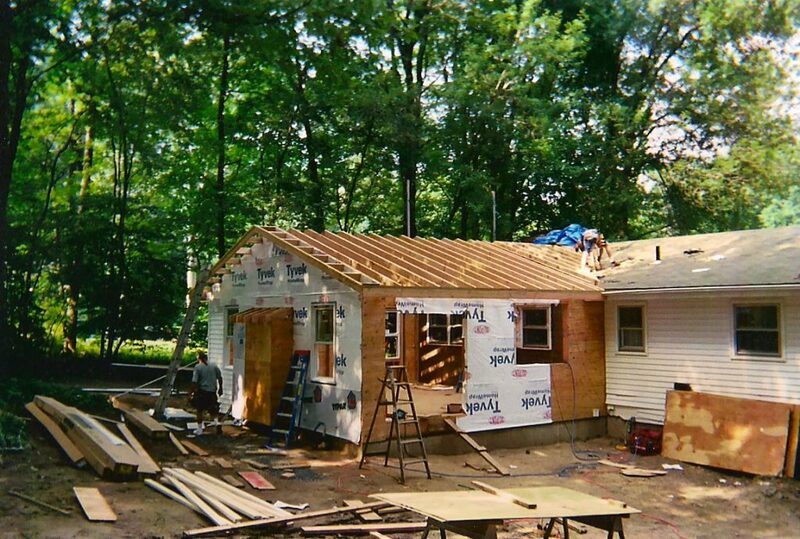 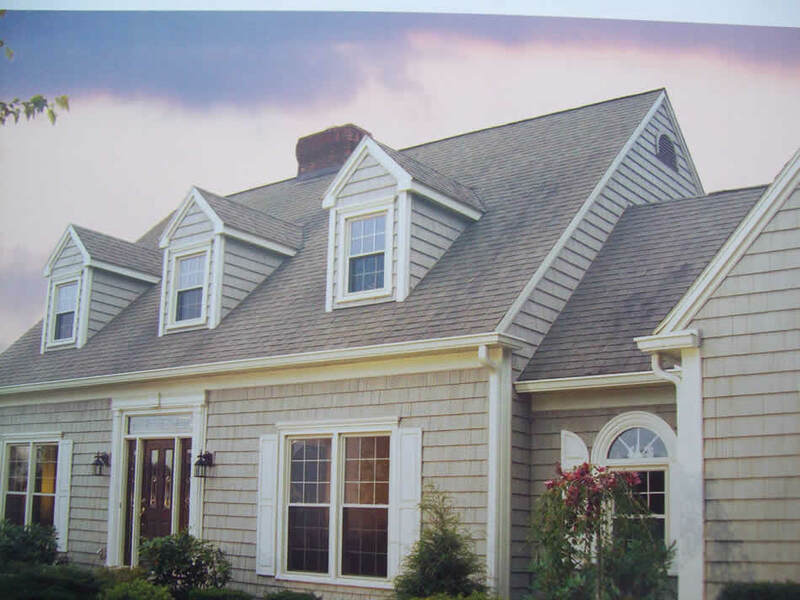 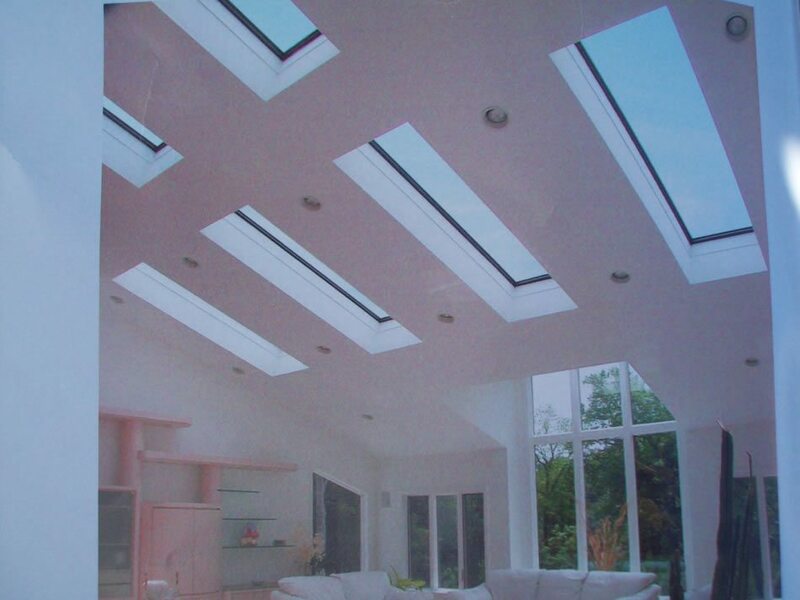 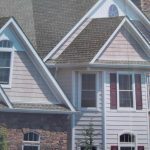 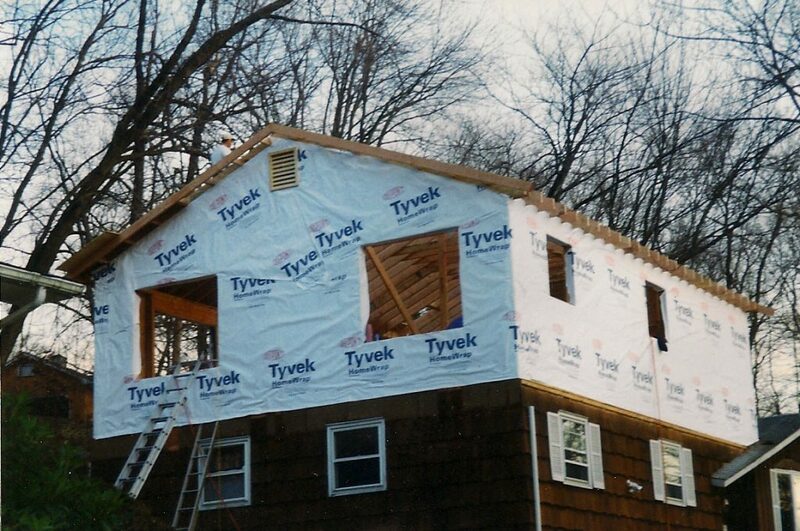 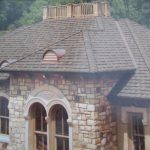 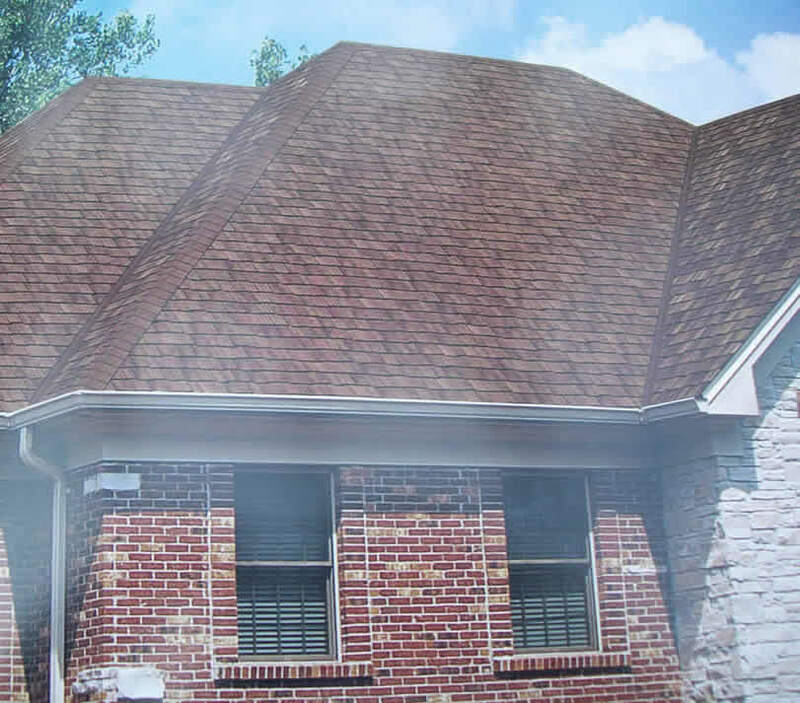 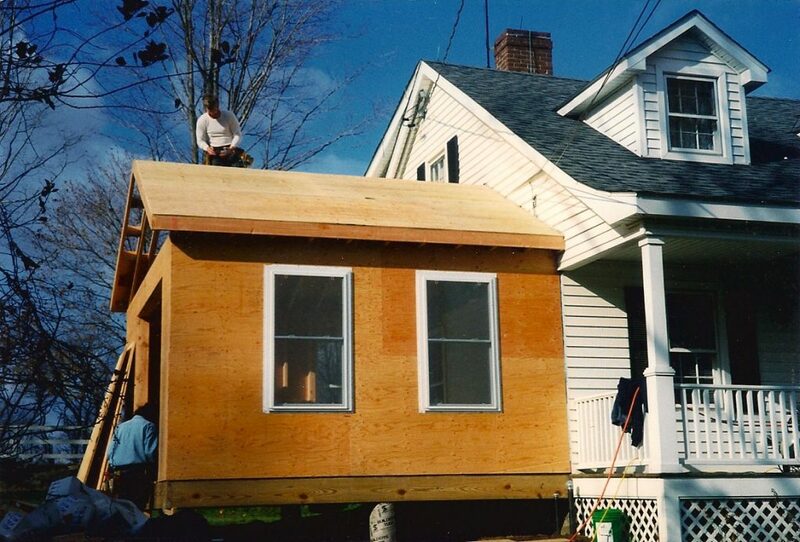 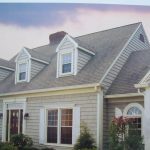 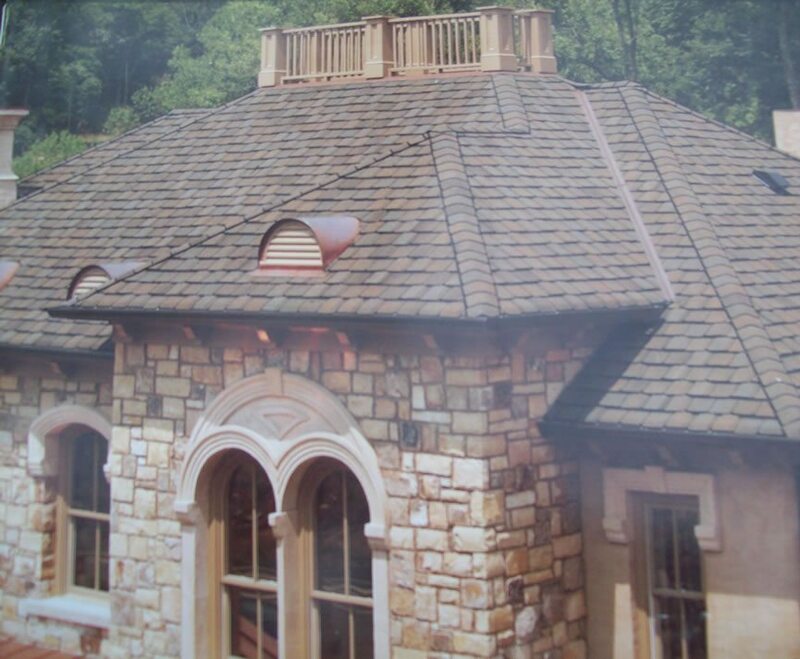 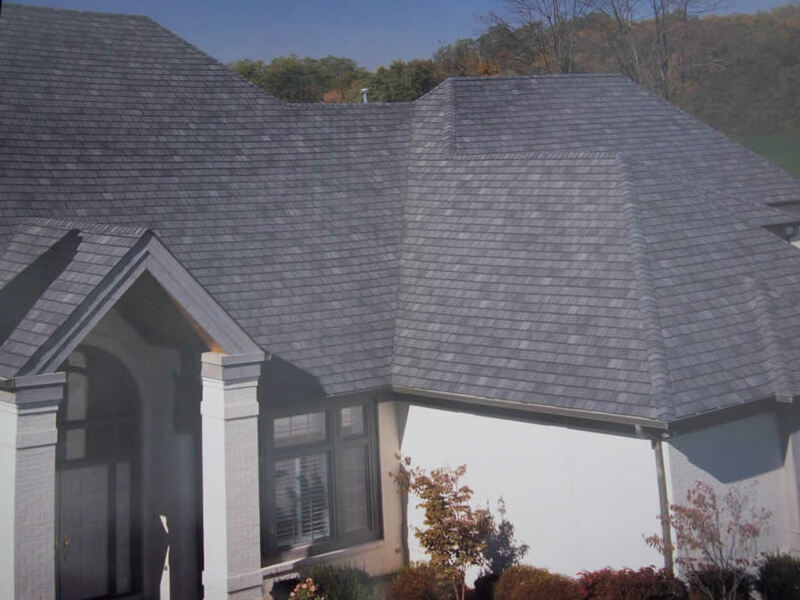 We use all state-of-the-art roofing materials and systems. 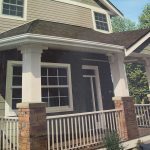 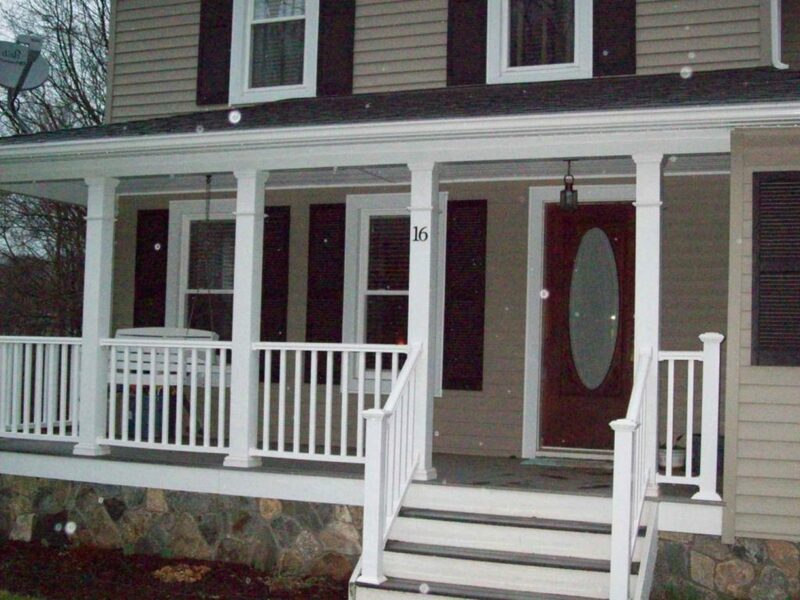 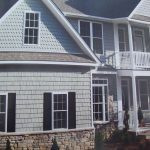 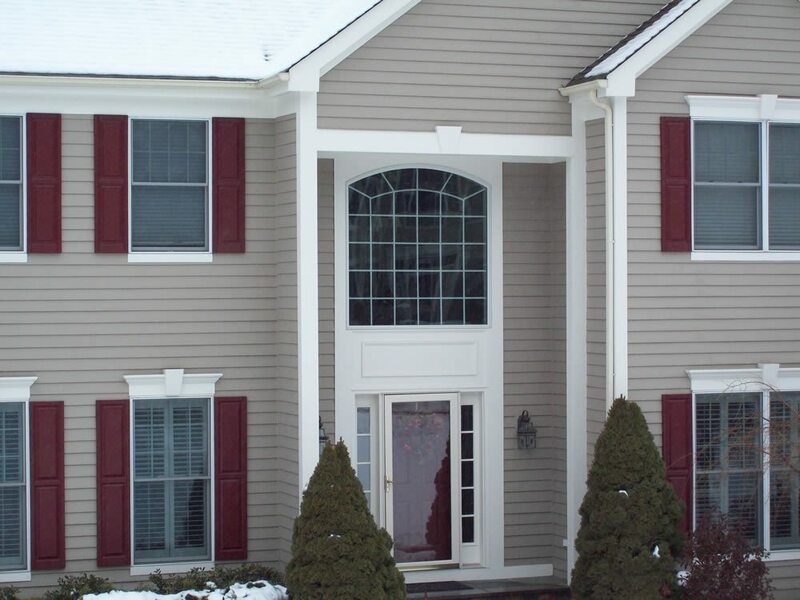 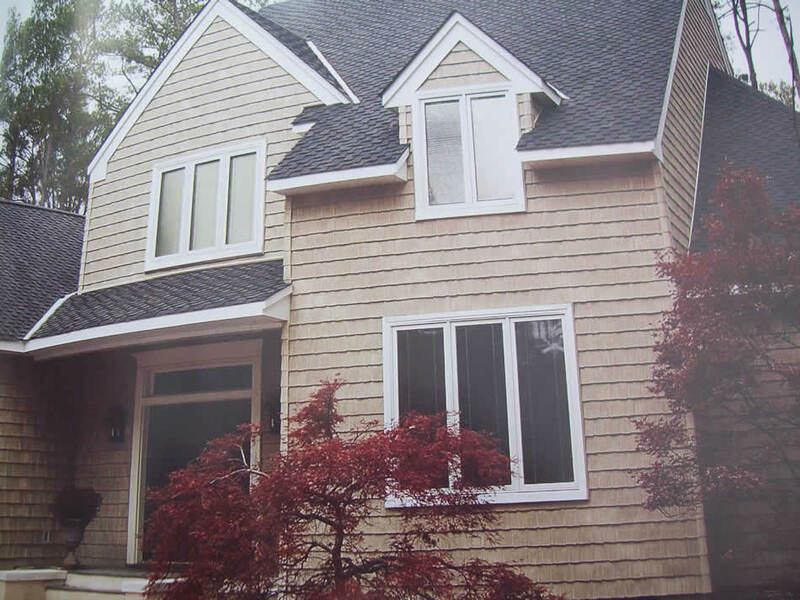 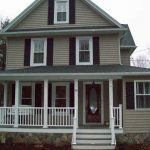 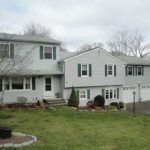 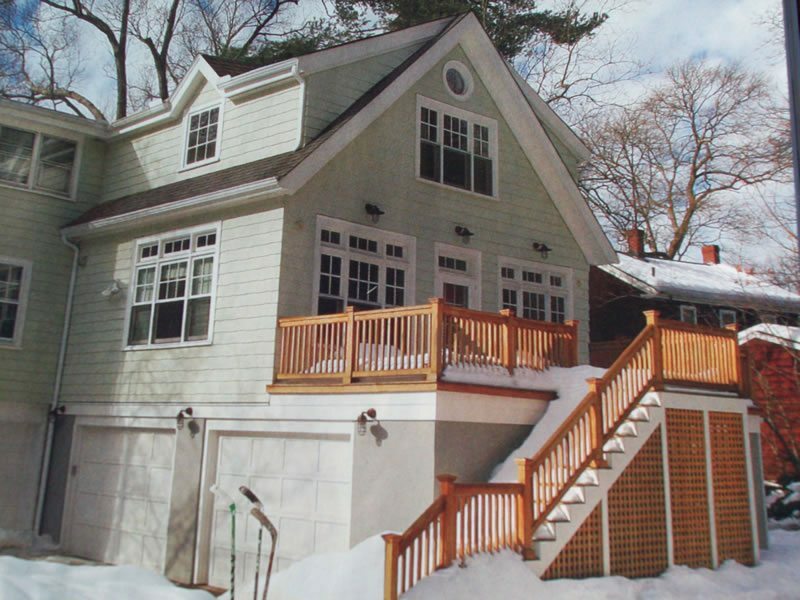 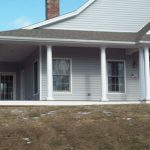 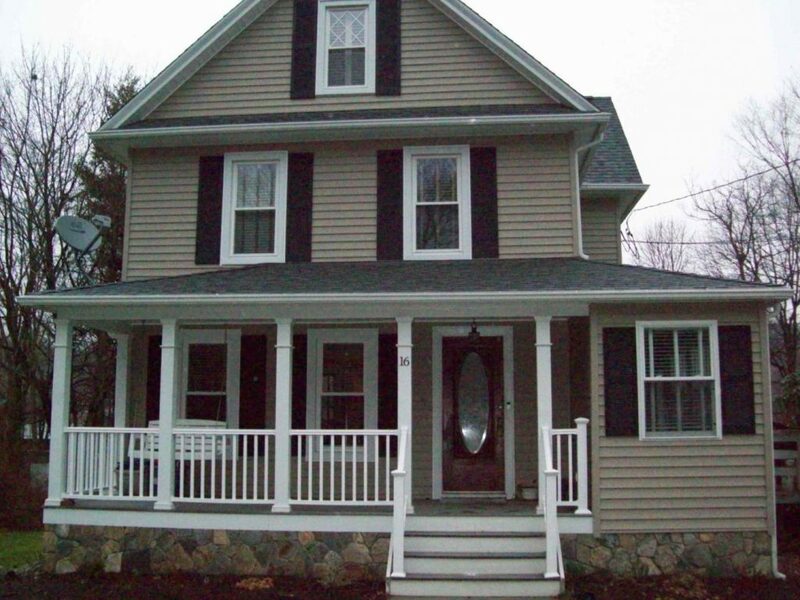 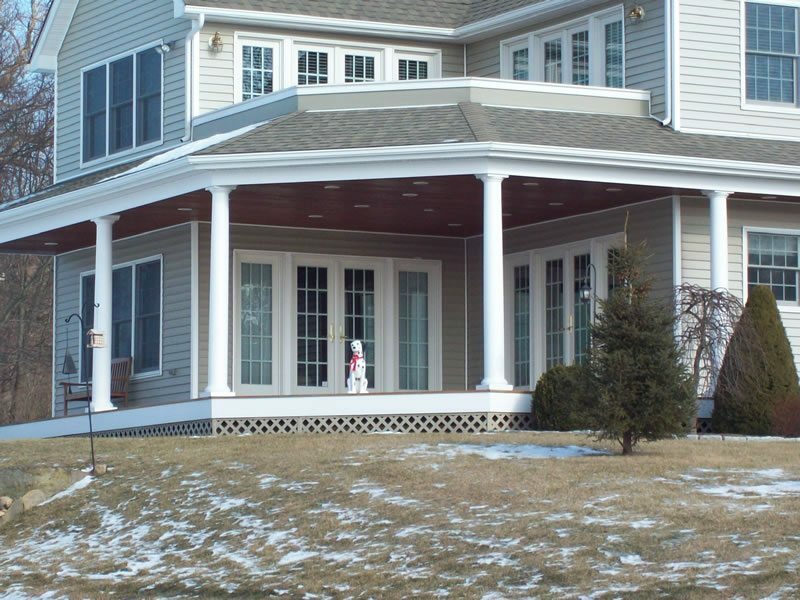 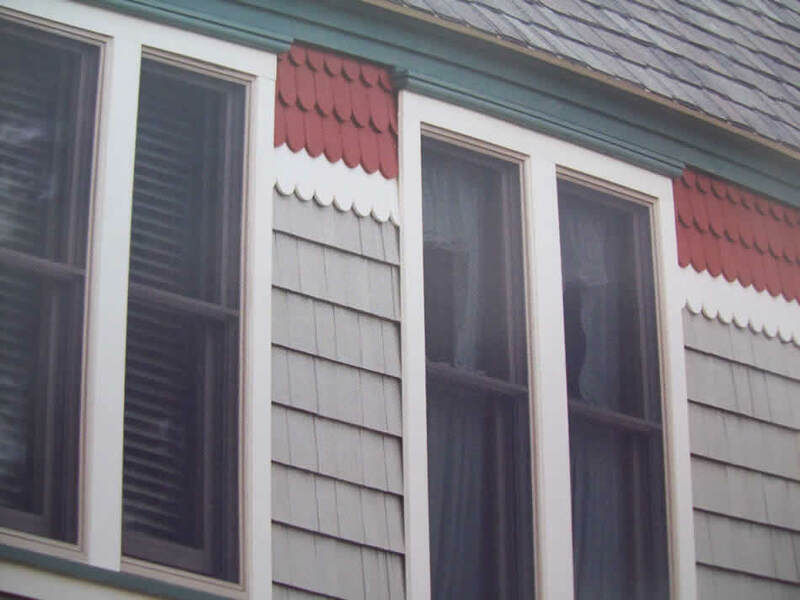 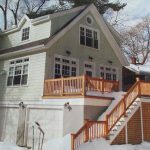 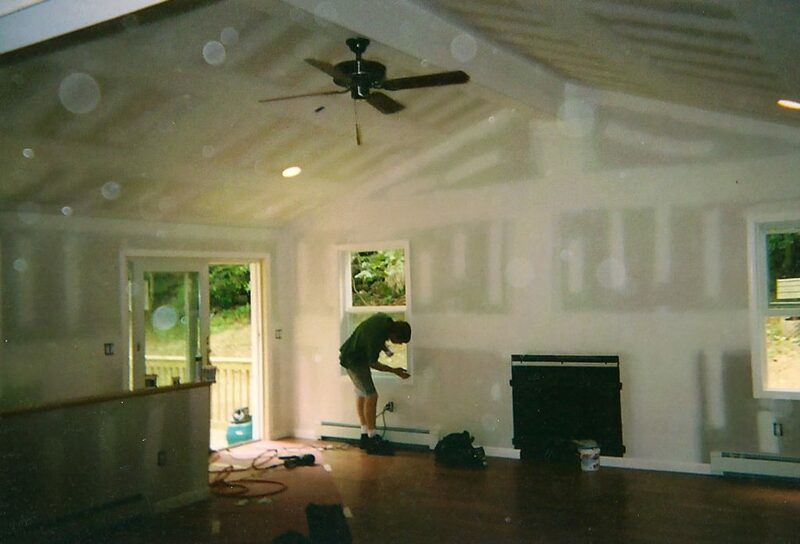 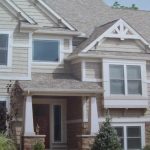 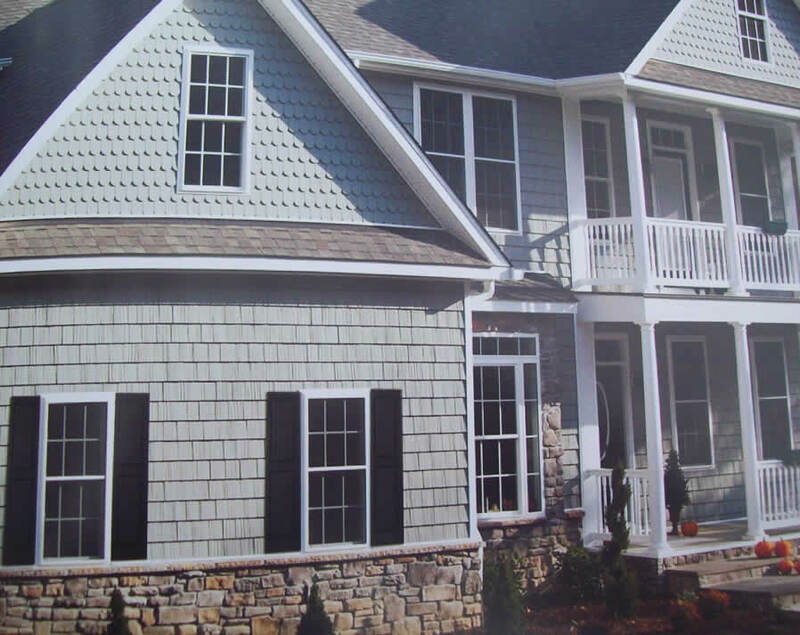 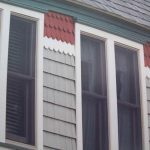 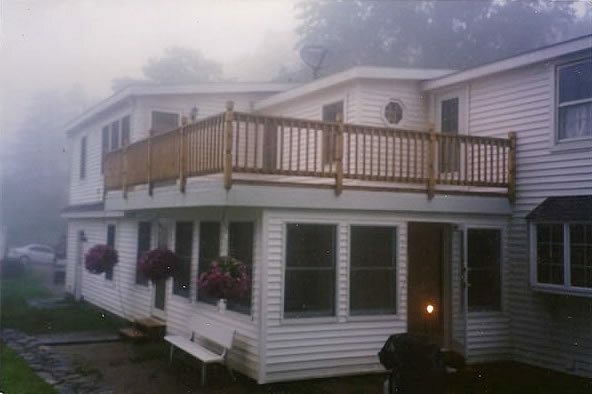 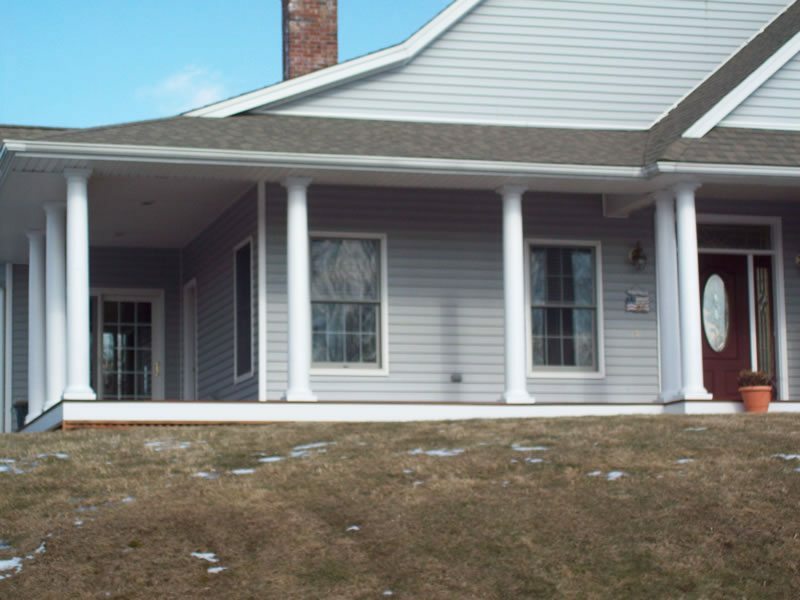 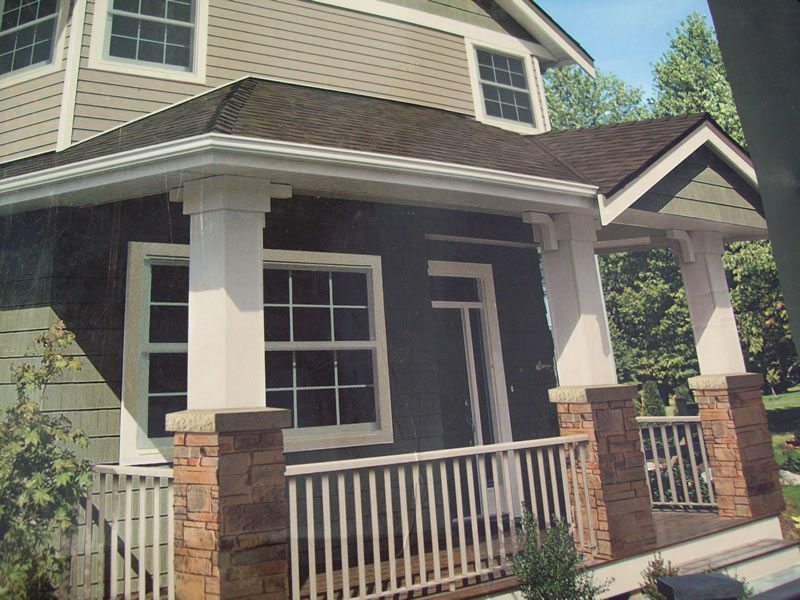 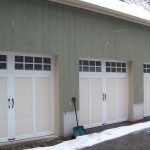 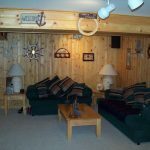 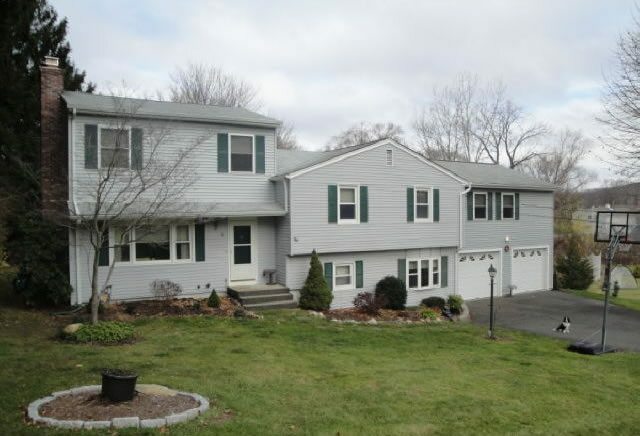 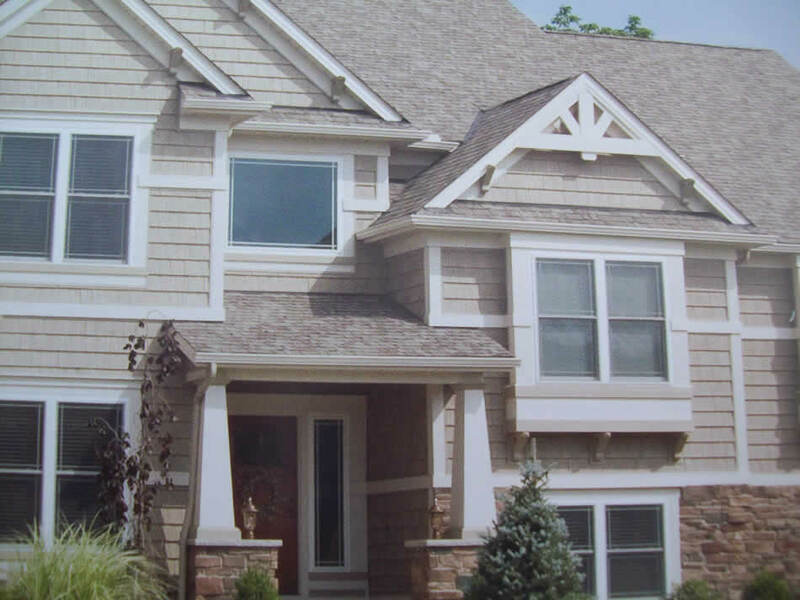 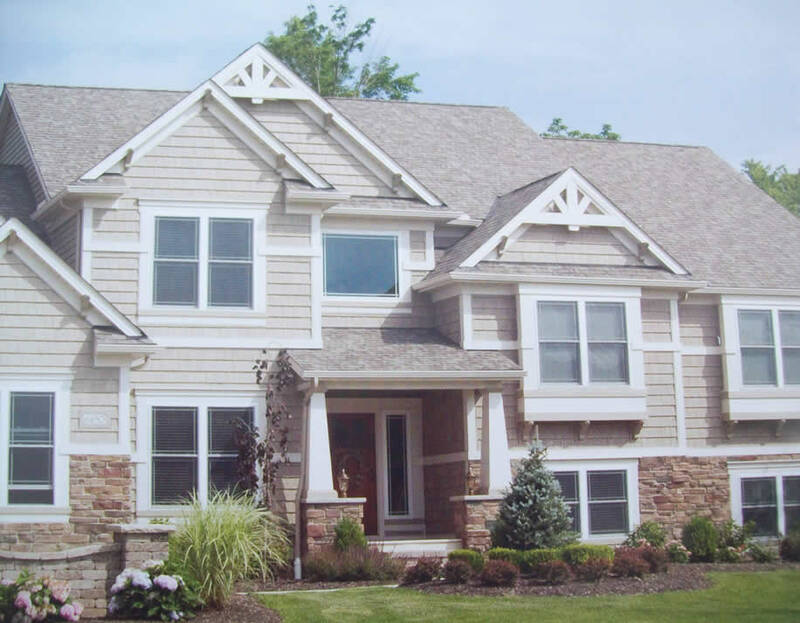 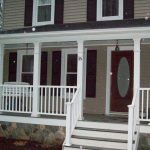 We can change the entire look of your home with new quality vinyl or cedar siding. 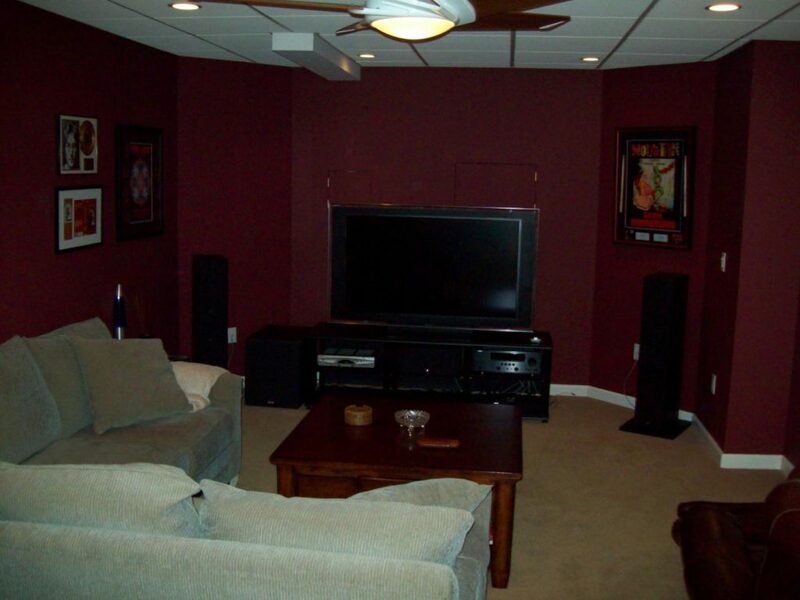 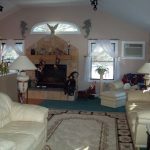 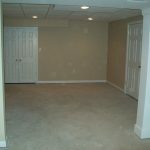 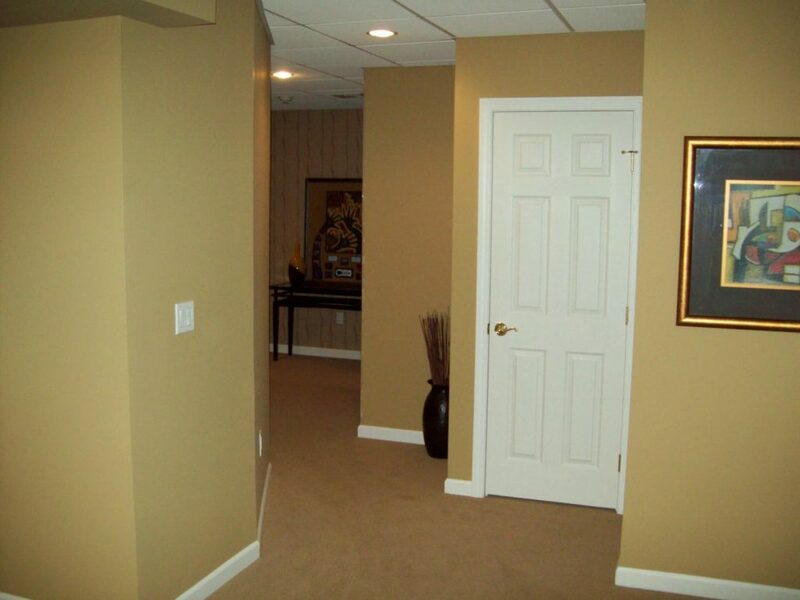 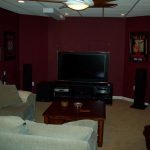 Build a new home theater room, playroom or family room. 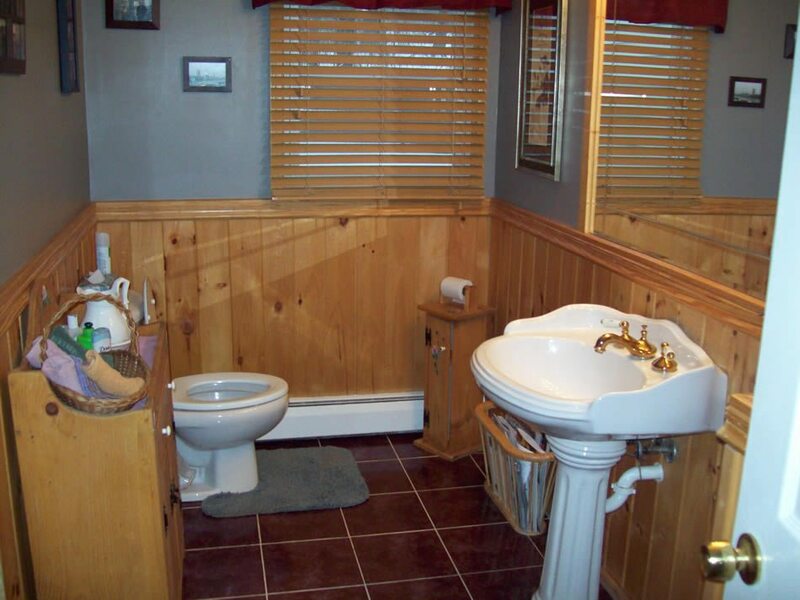 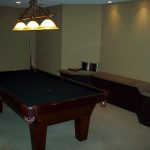 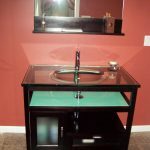 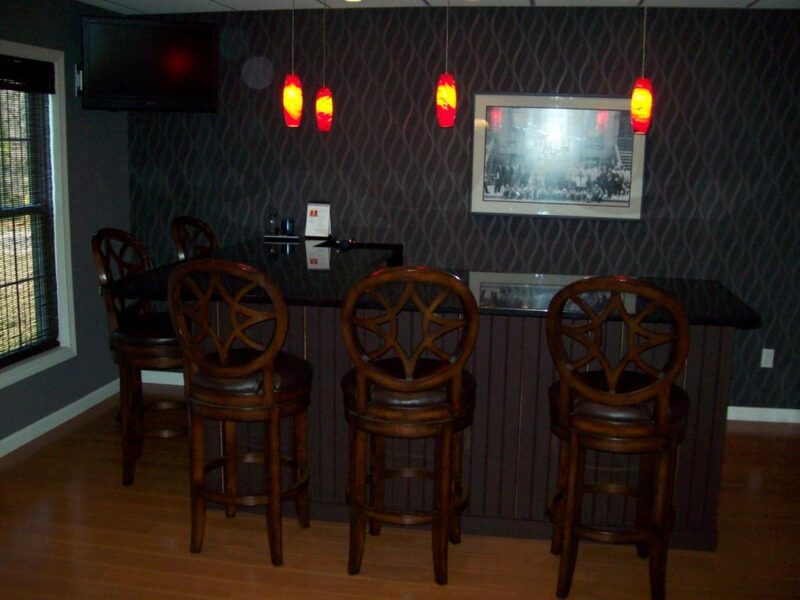 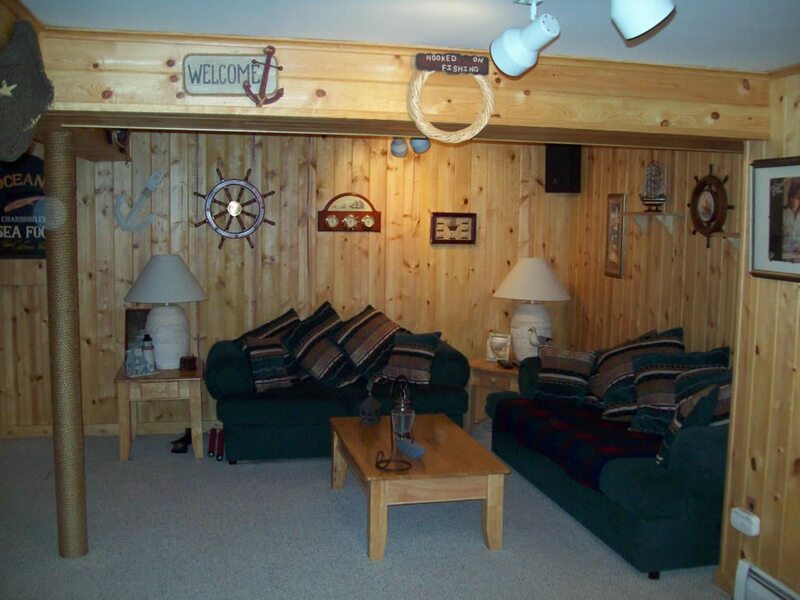 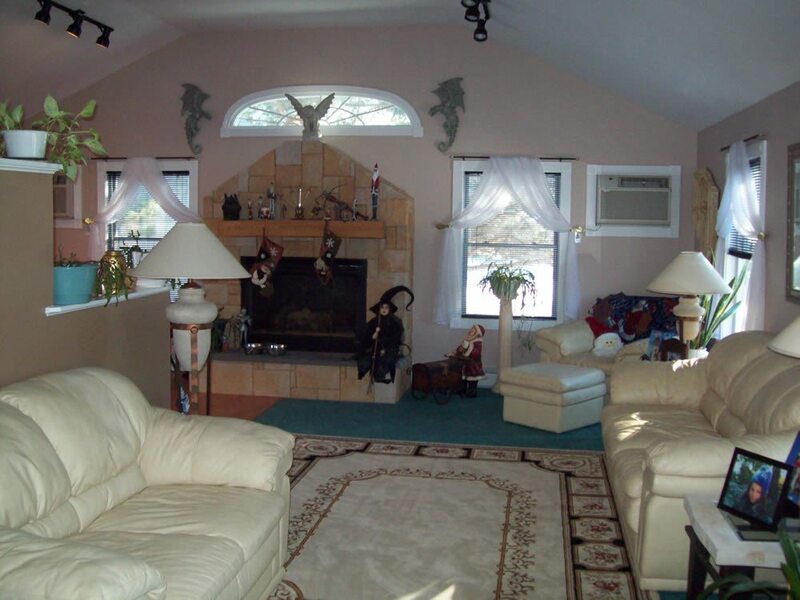 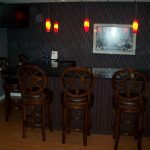 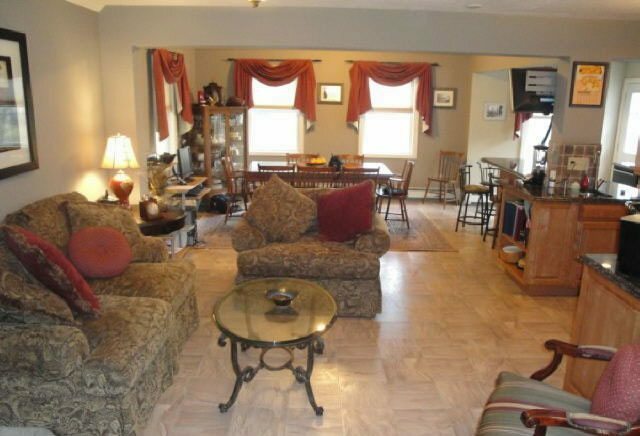 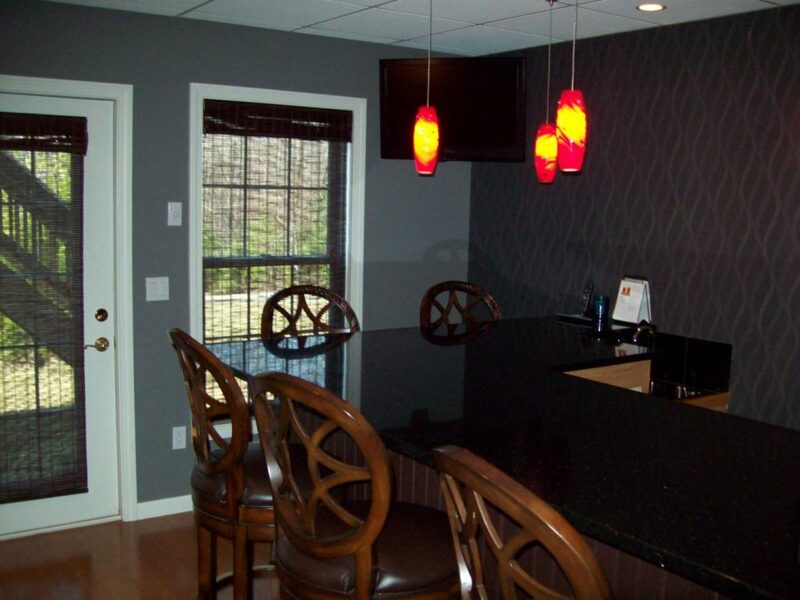 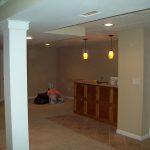 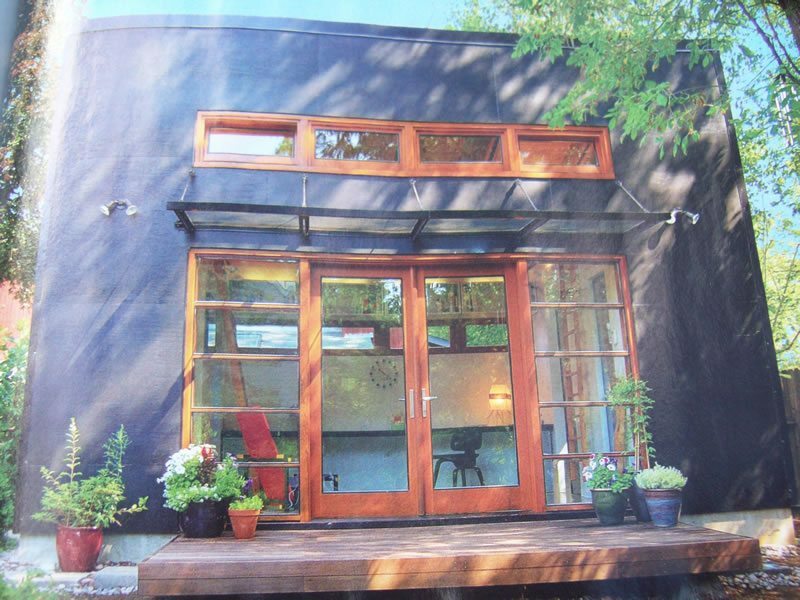 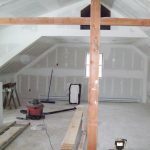 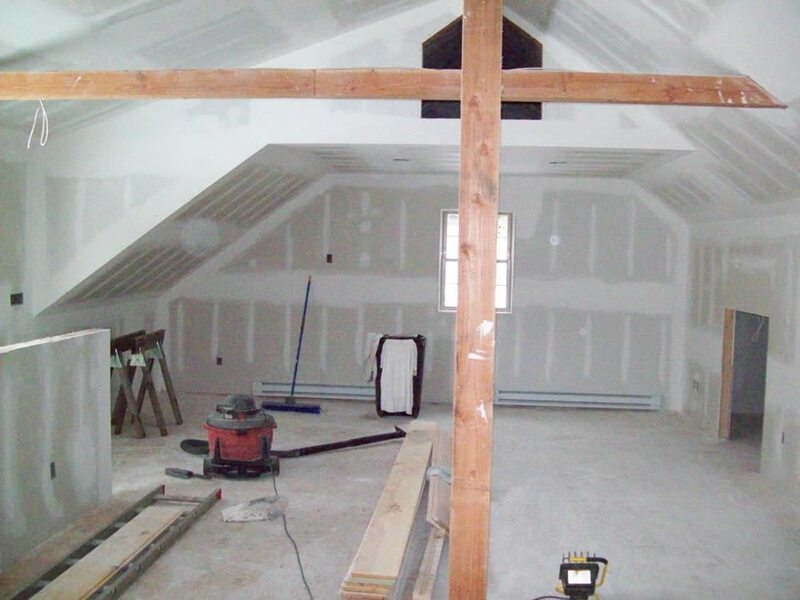 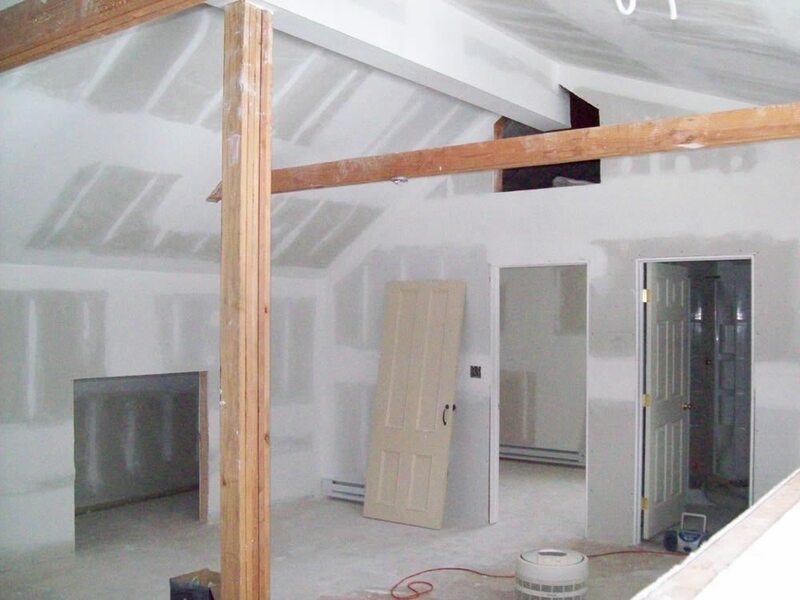 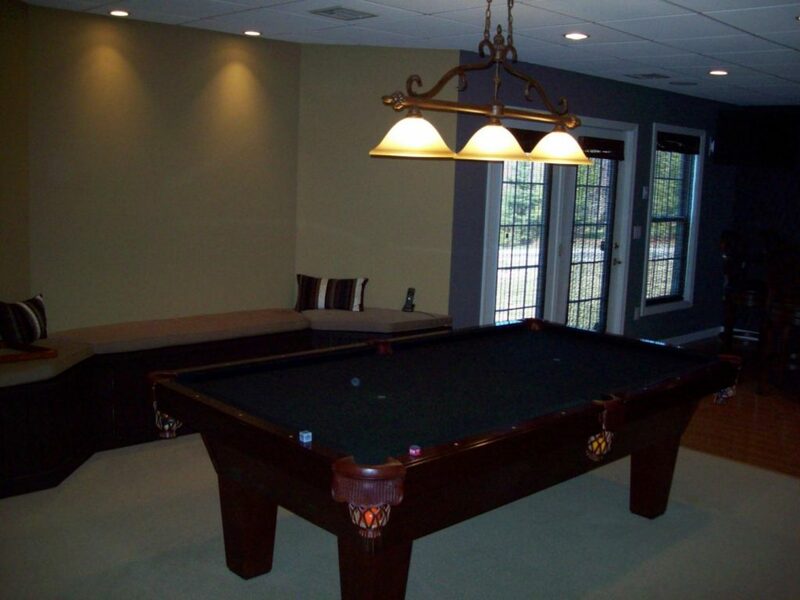 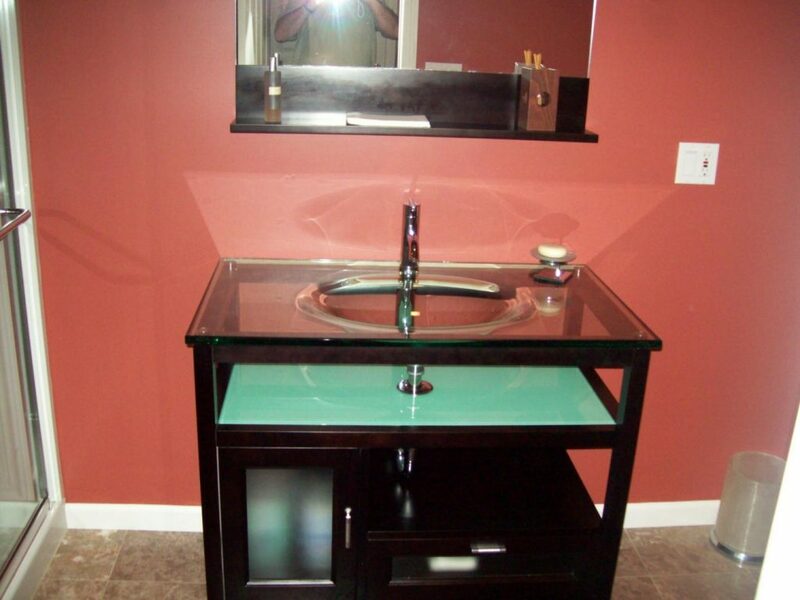 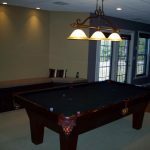 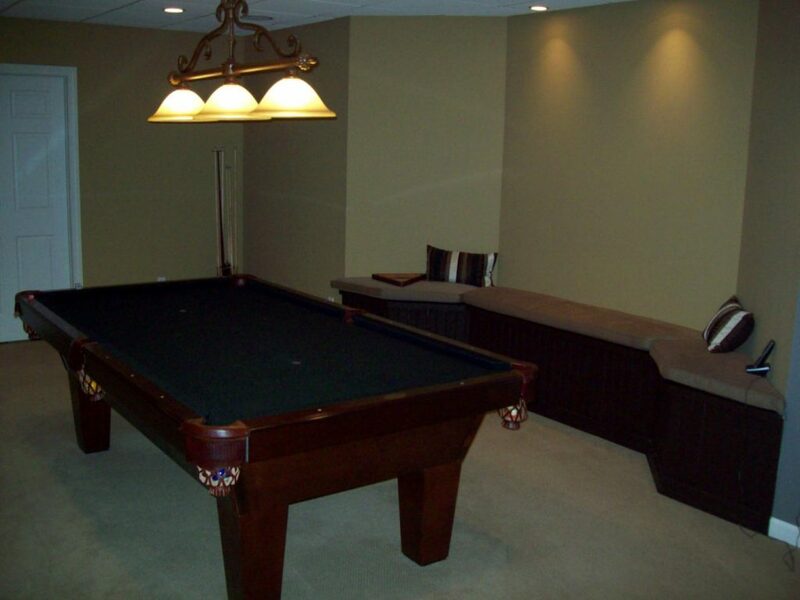 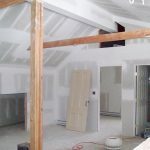 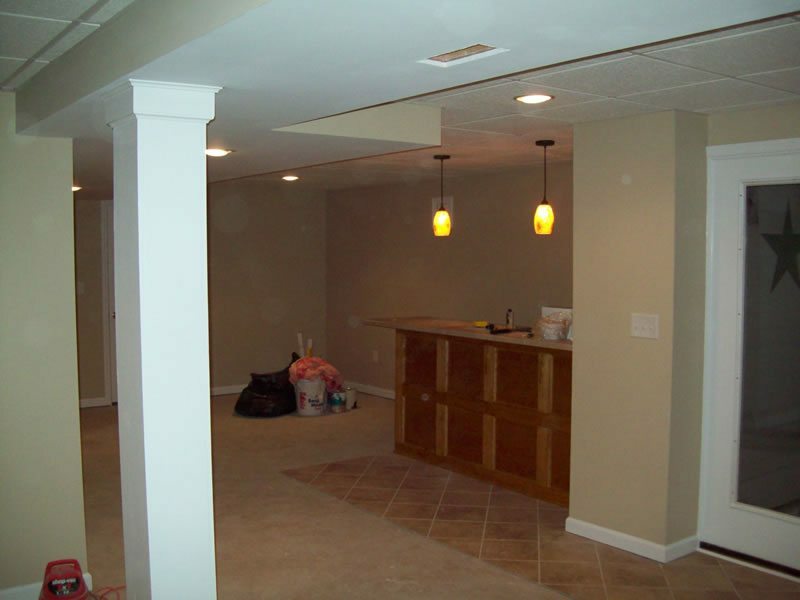 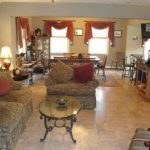 Add a new bathroom or a bar, a billiard room or in-law apartment. 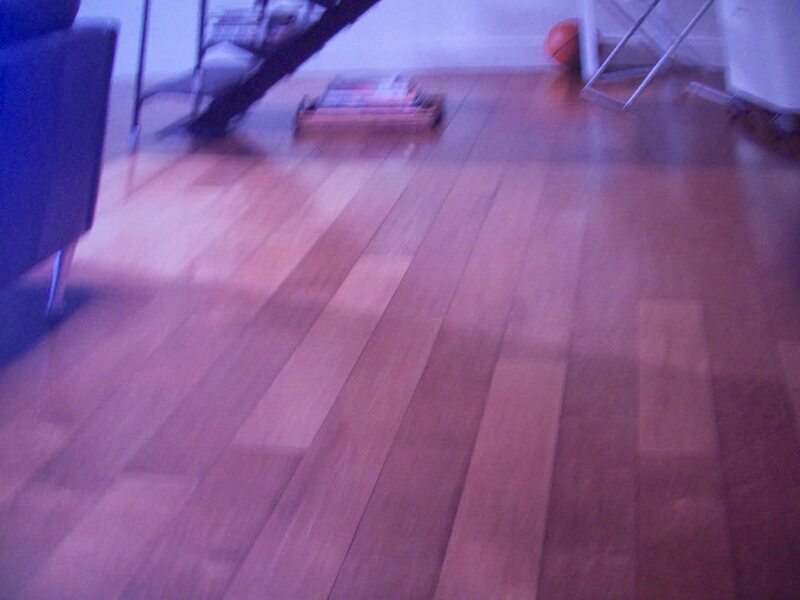 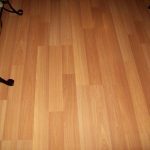 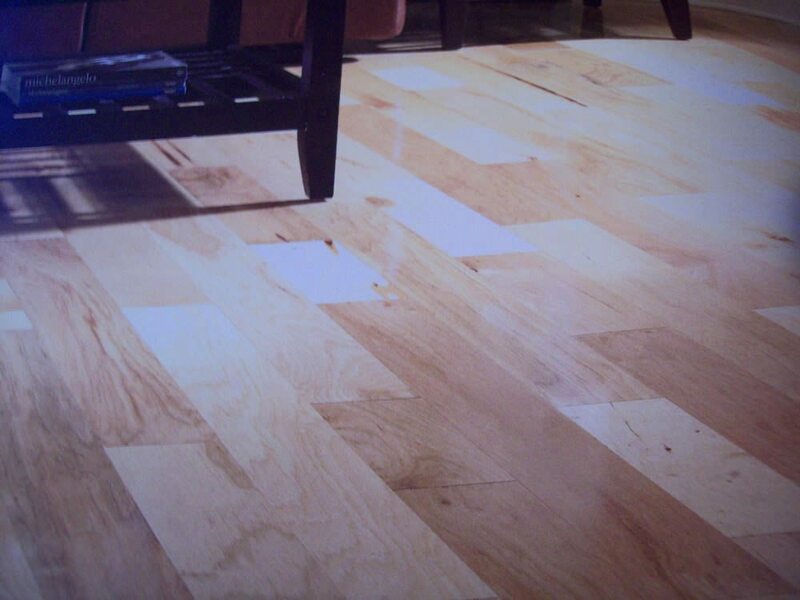 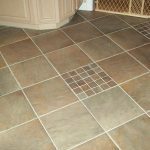 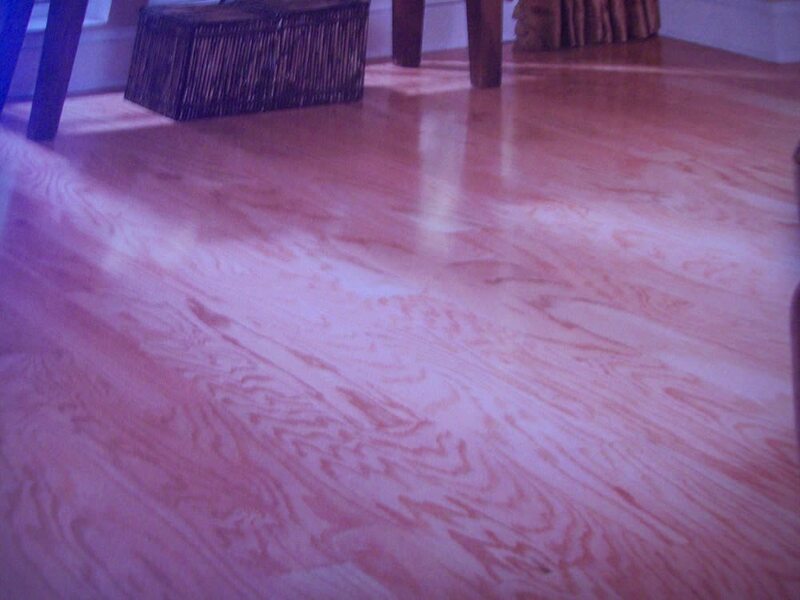 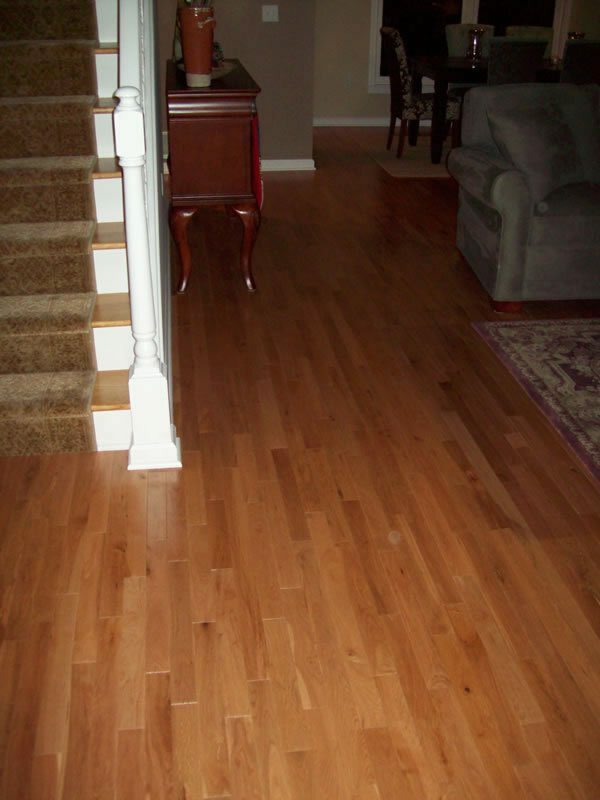 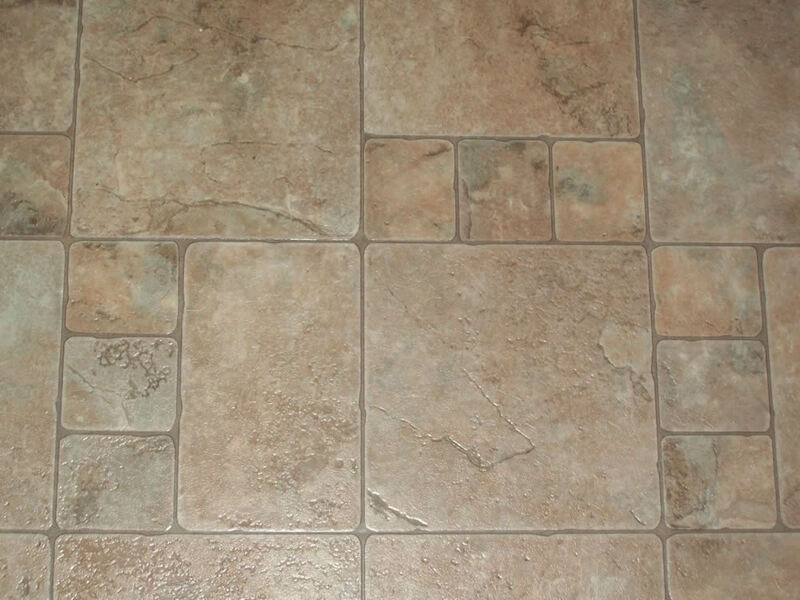 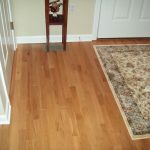 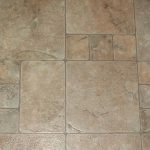 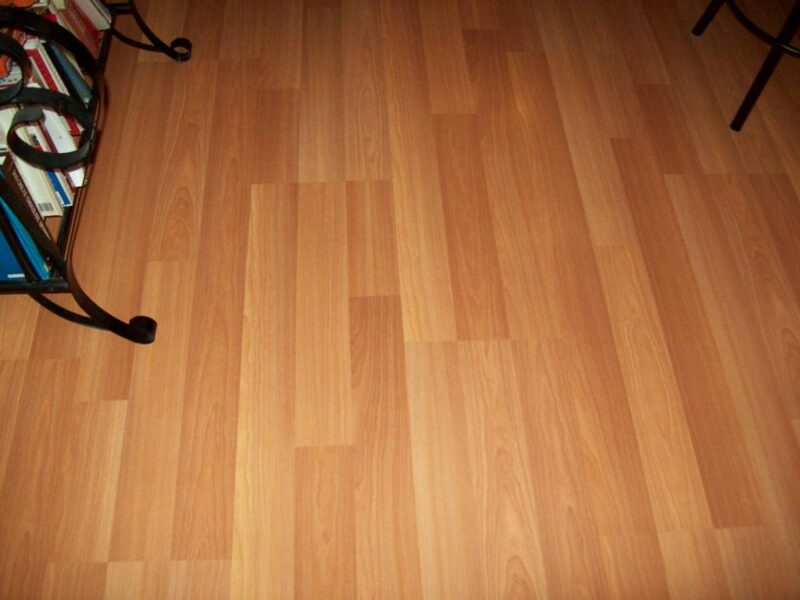 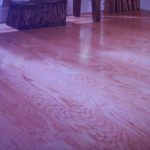 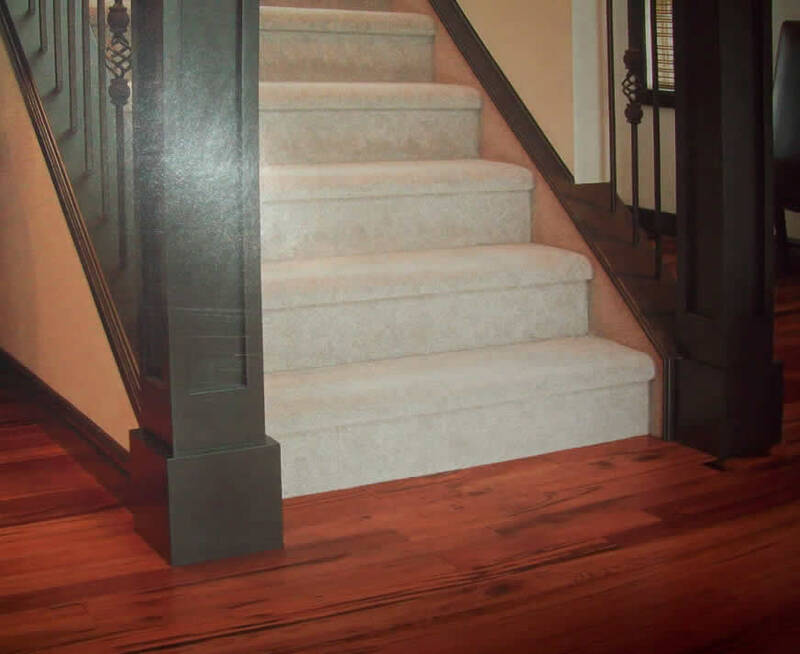 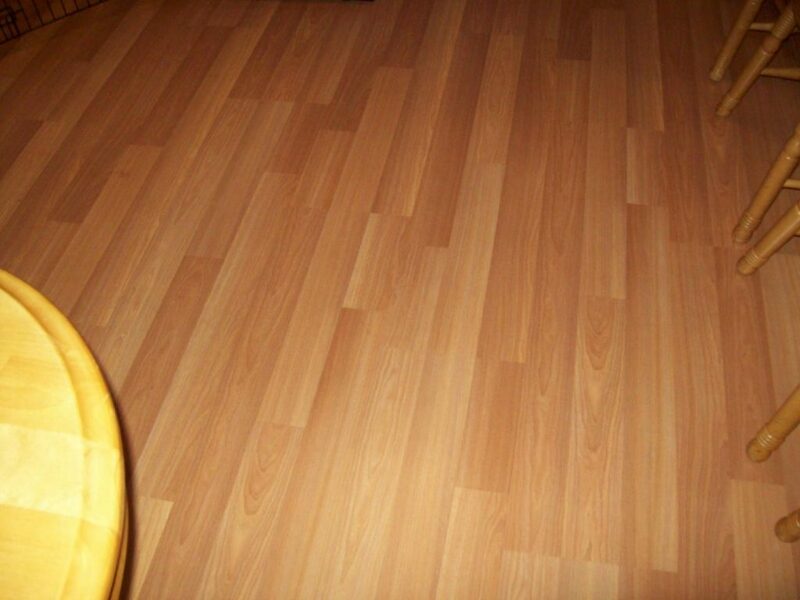 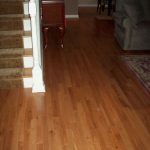 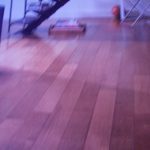 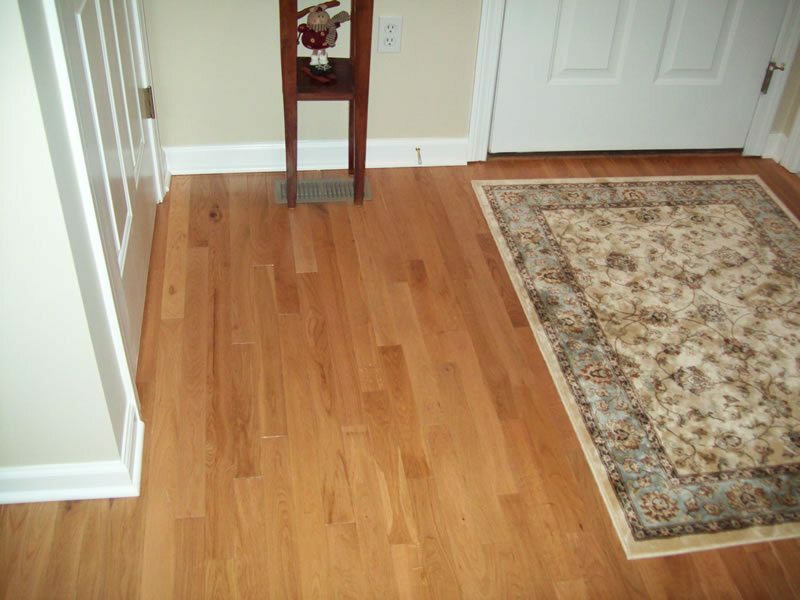 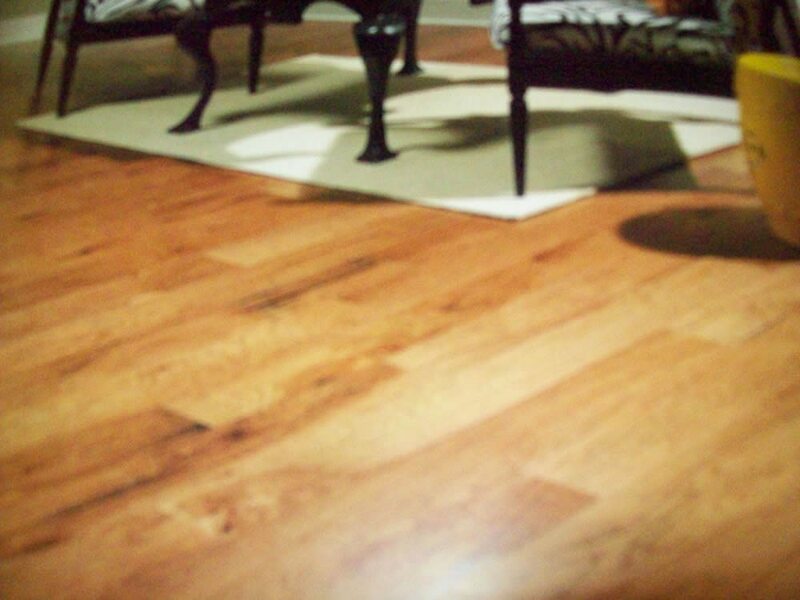 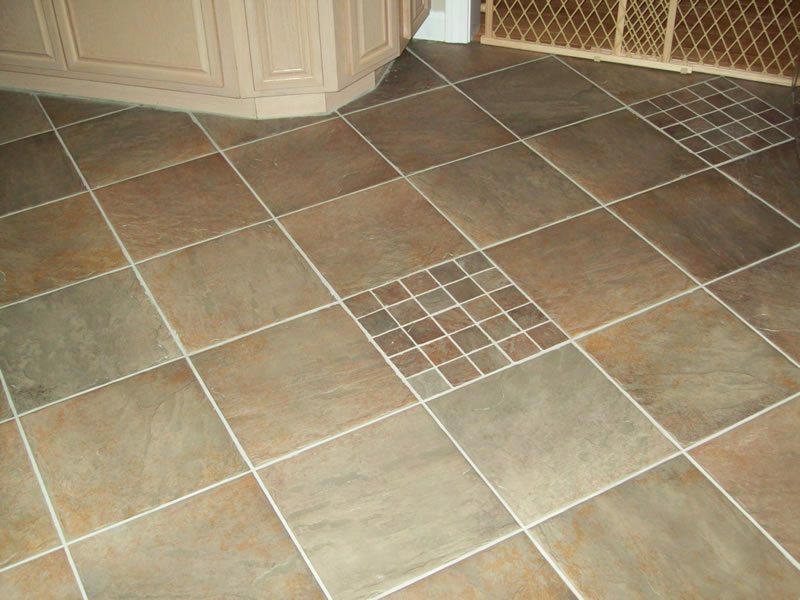 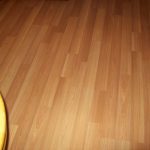 The beauty of quality hardwood or tile flooring adds an elegant finish to the interior of your home. 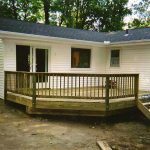 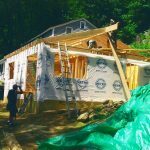 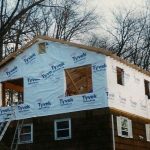 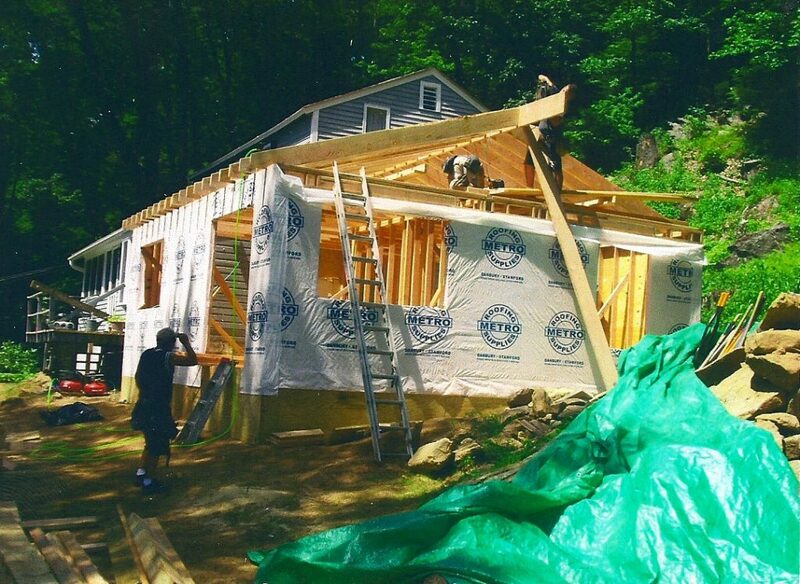 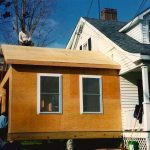 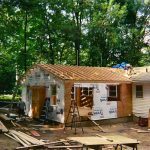 A well-constructed addition can increase the square footage of your home and add living space for family and friends, as well as increase equity in your home.